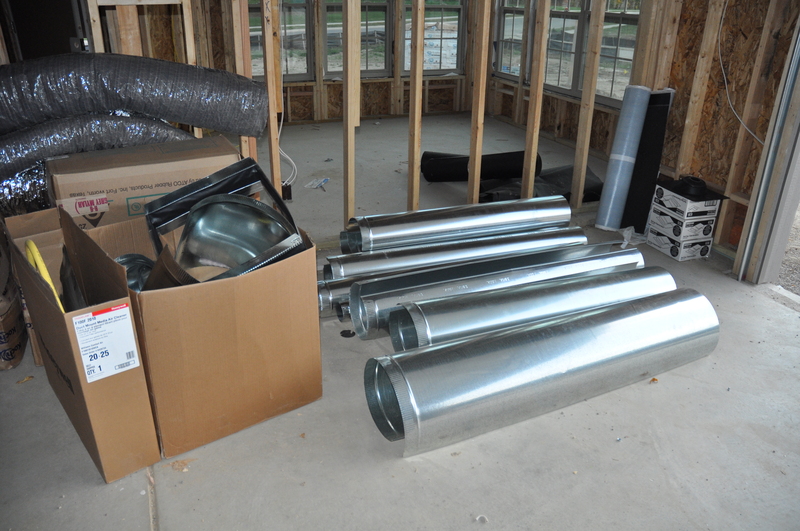 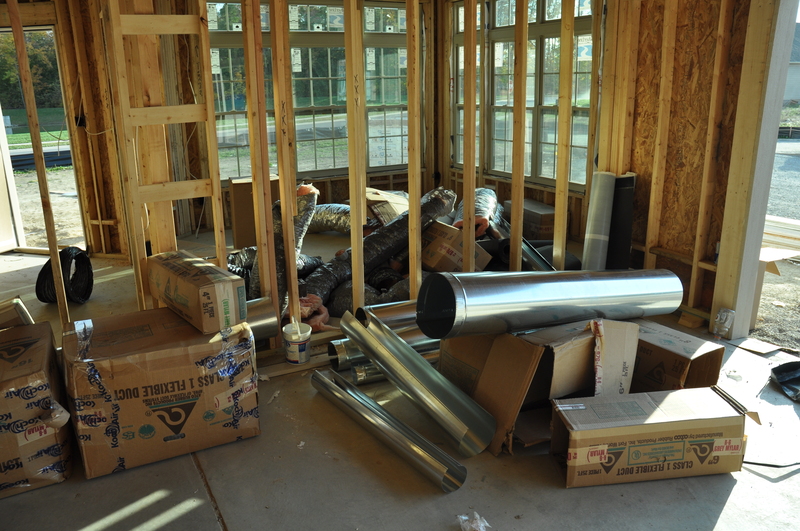 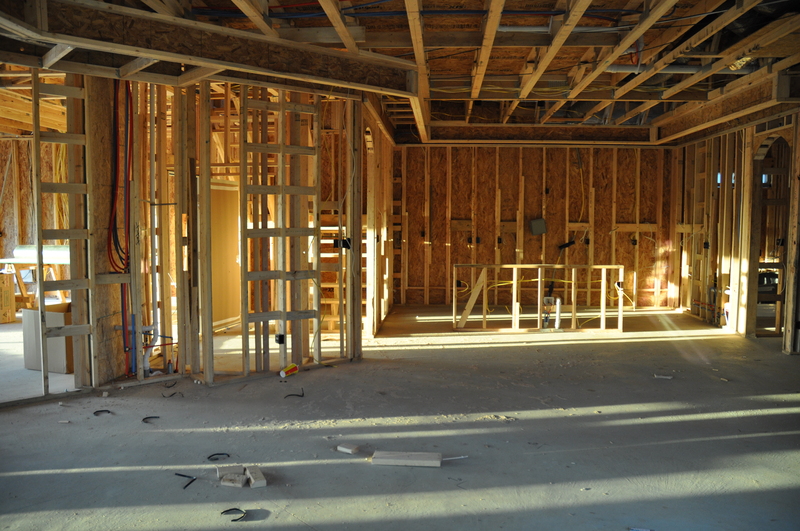 Almost everything is ready to move to the next stage, the drywall. 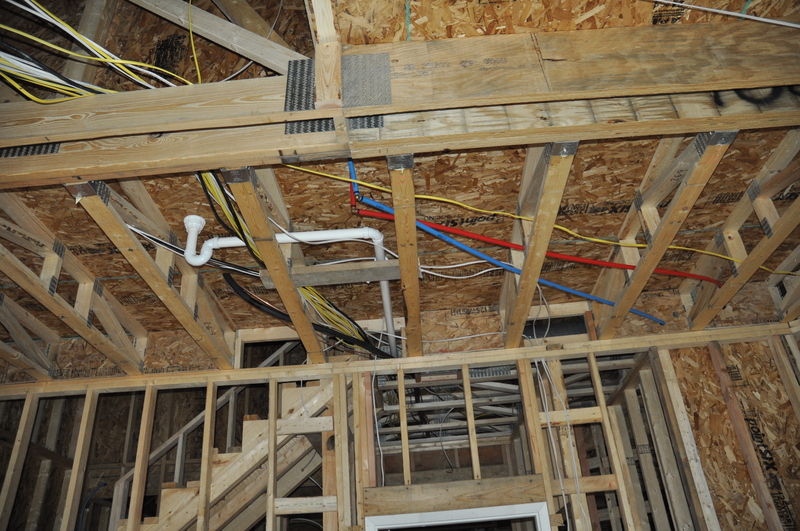 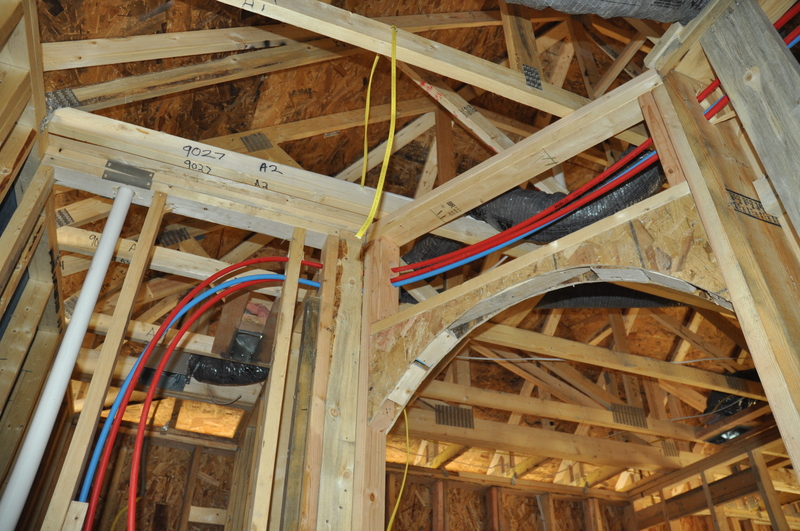 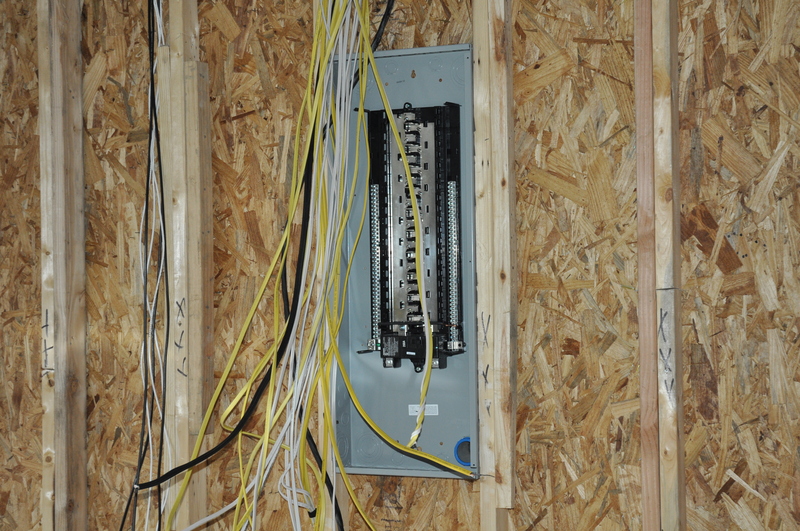 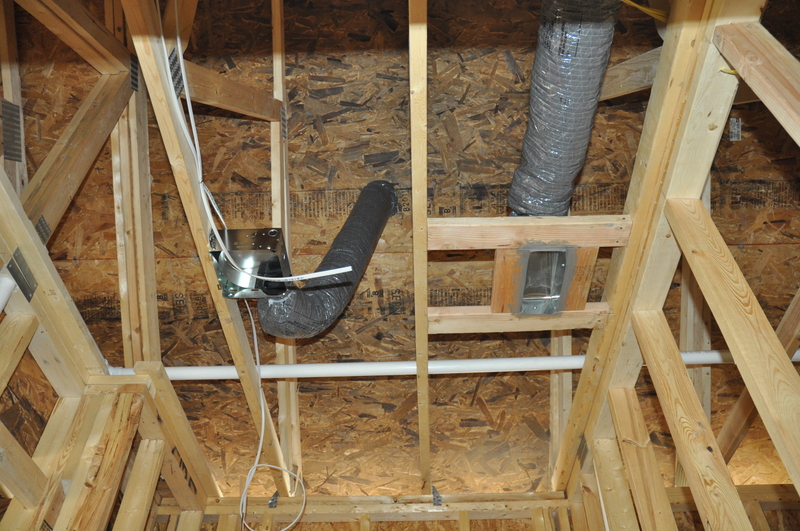 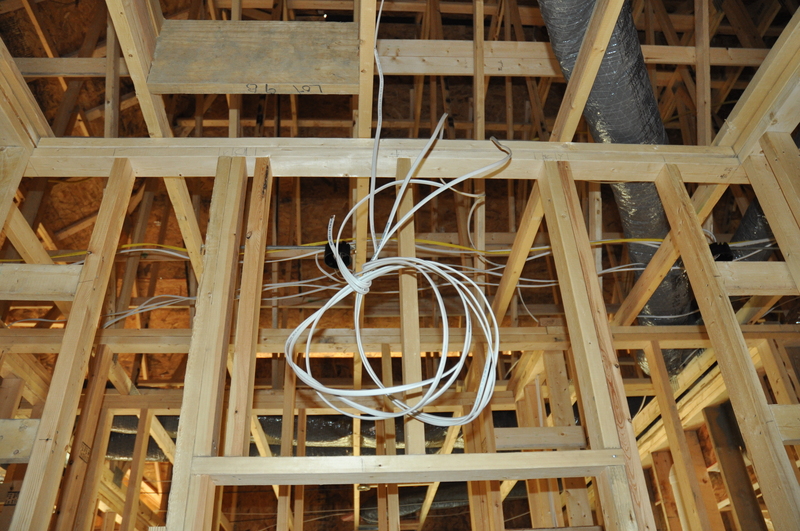 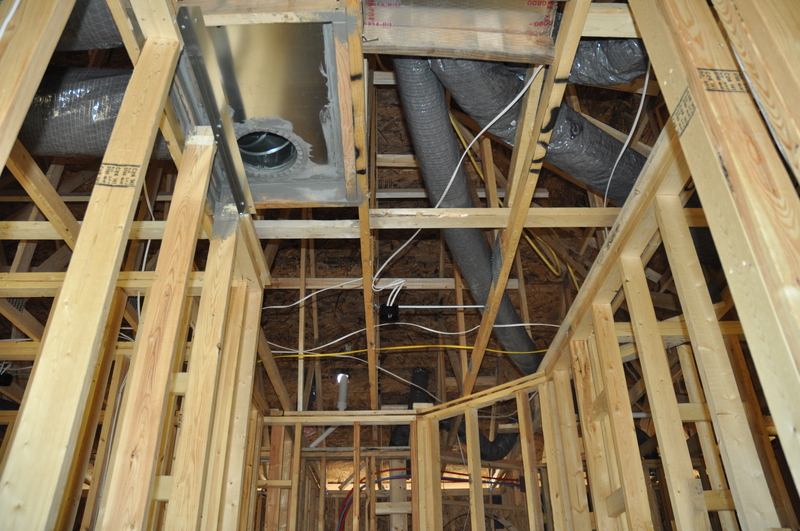 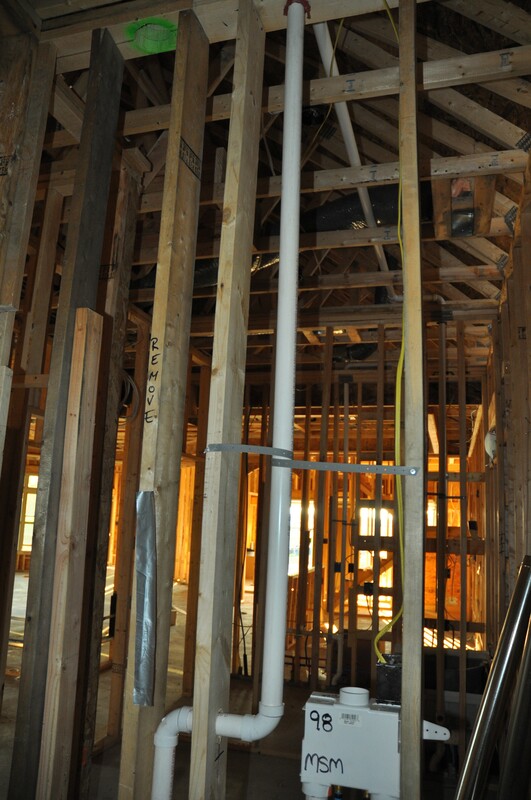 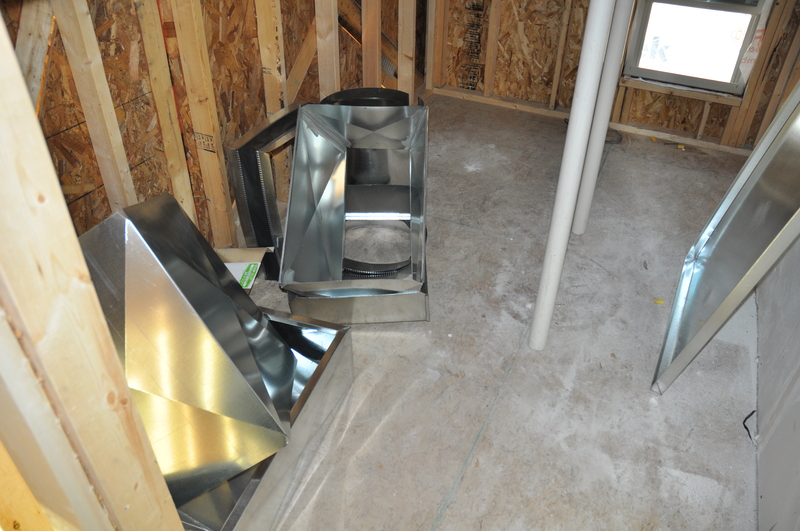 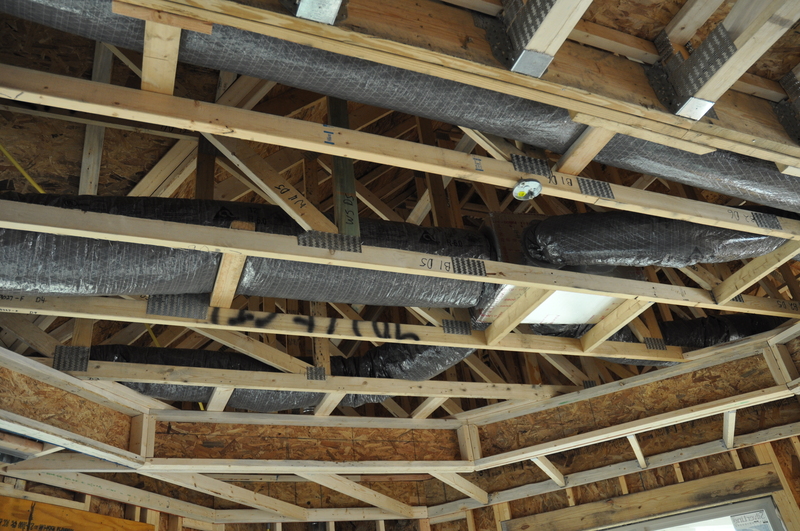 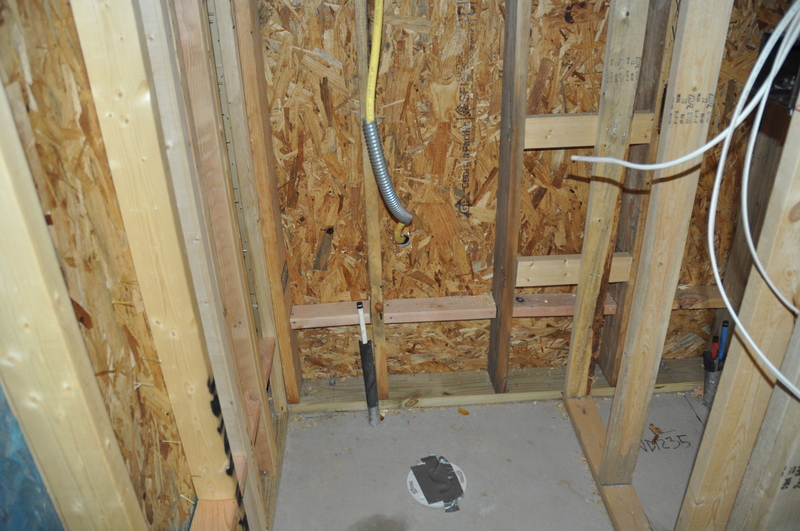 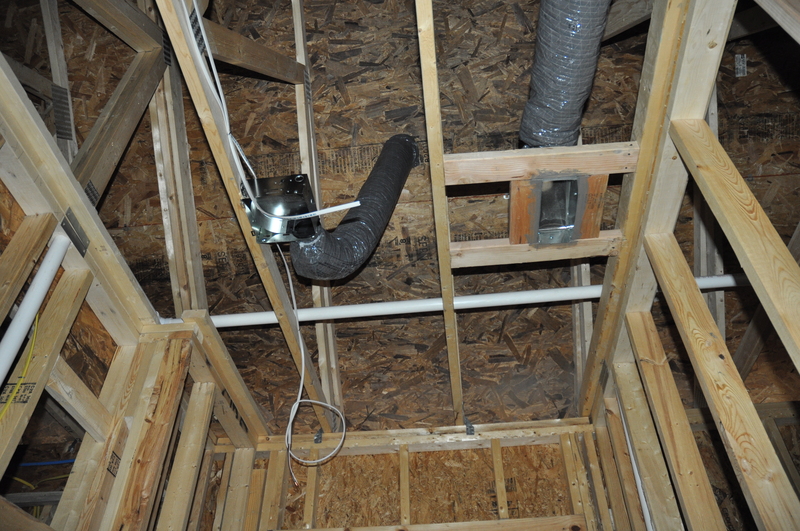 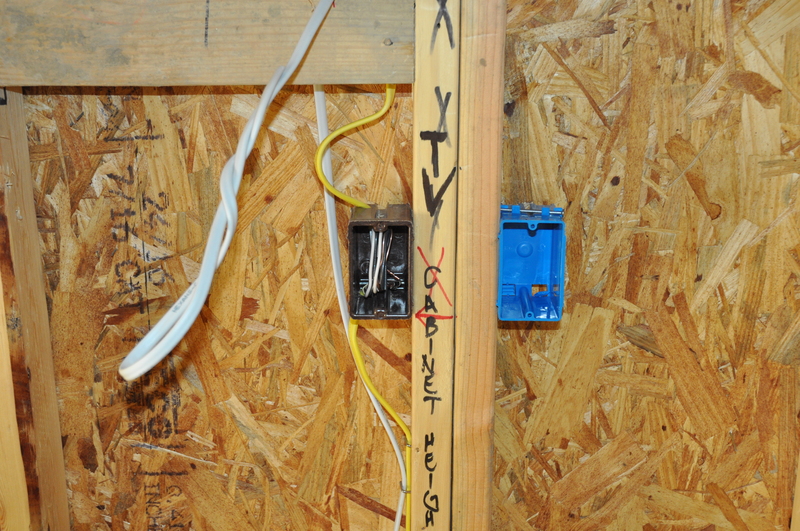 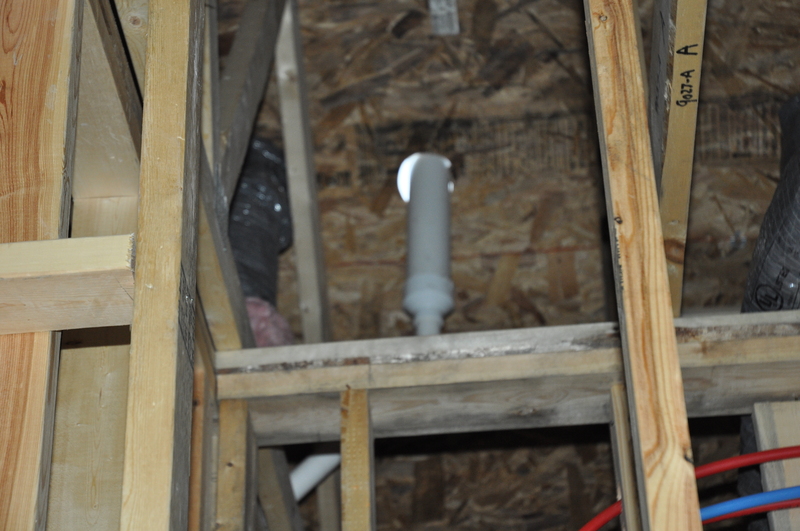 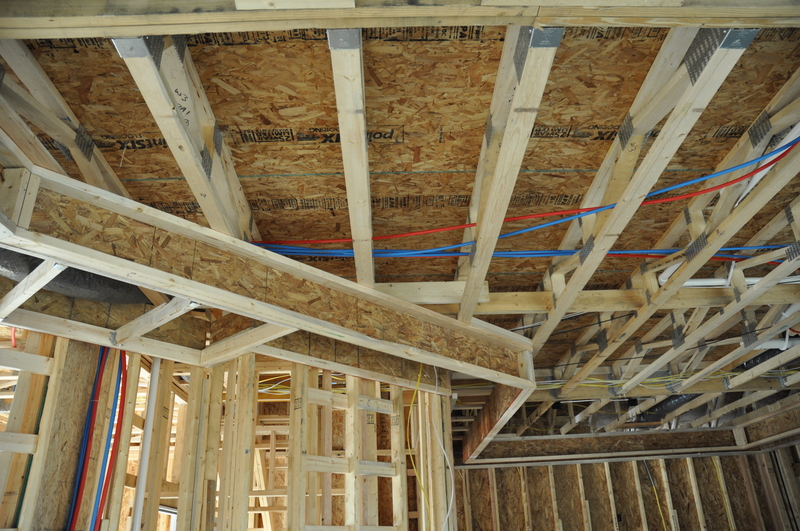 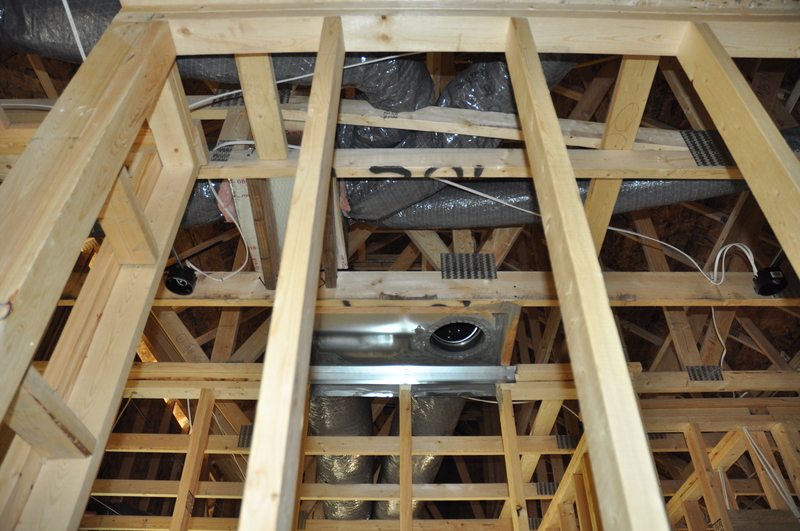 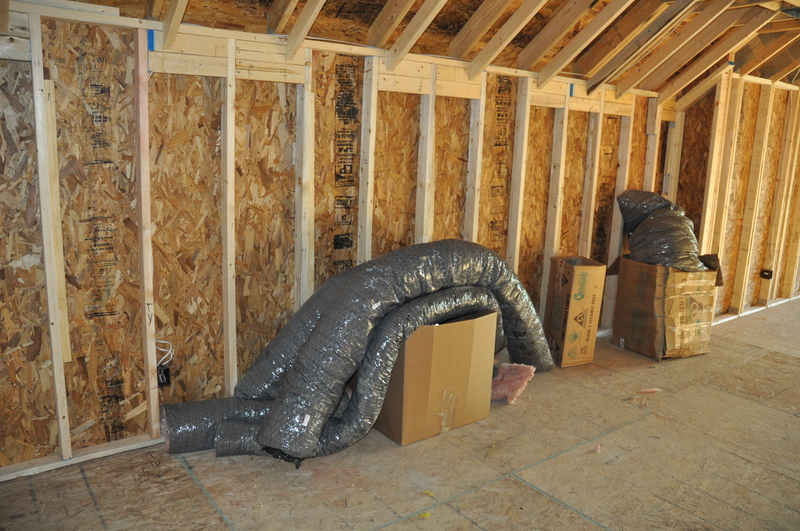 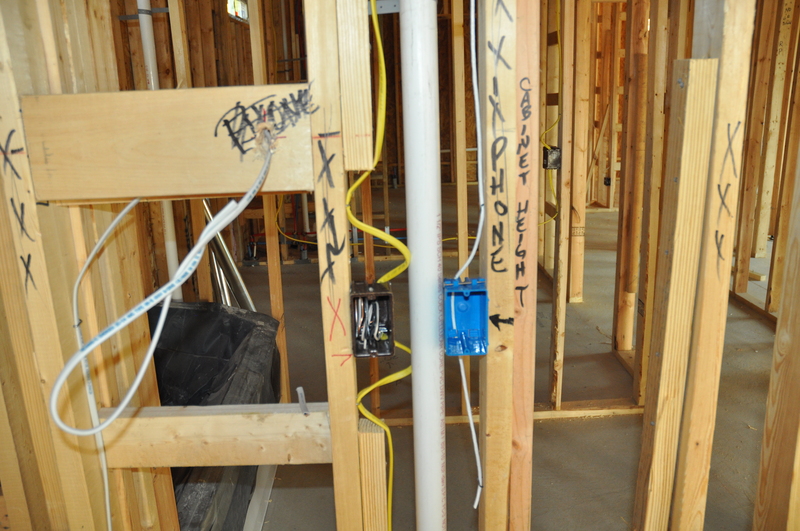 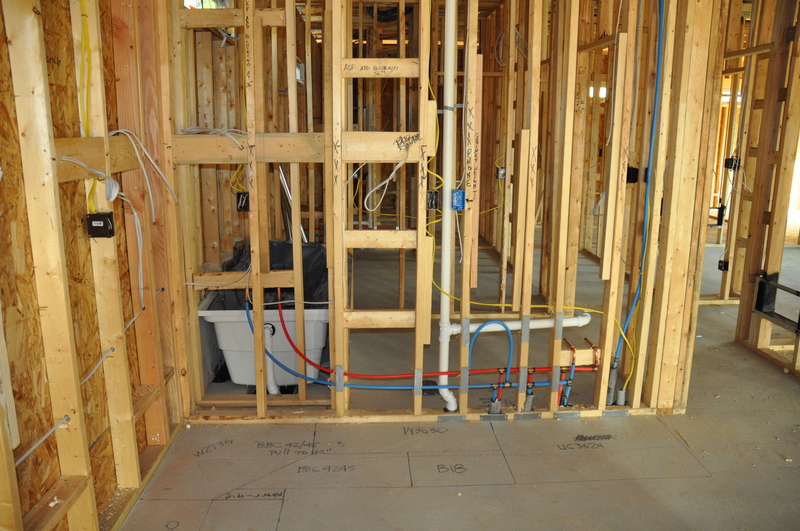 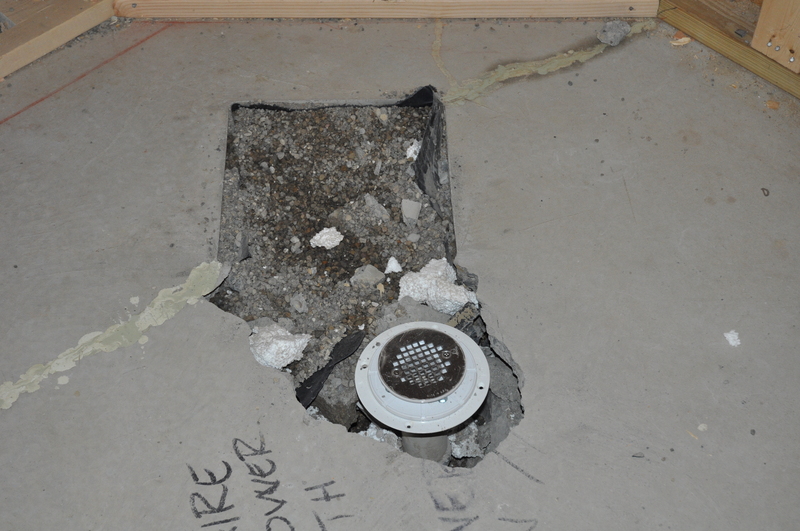 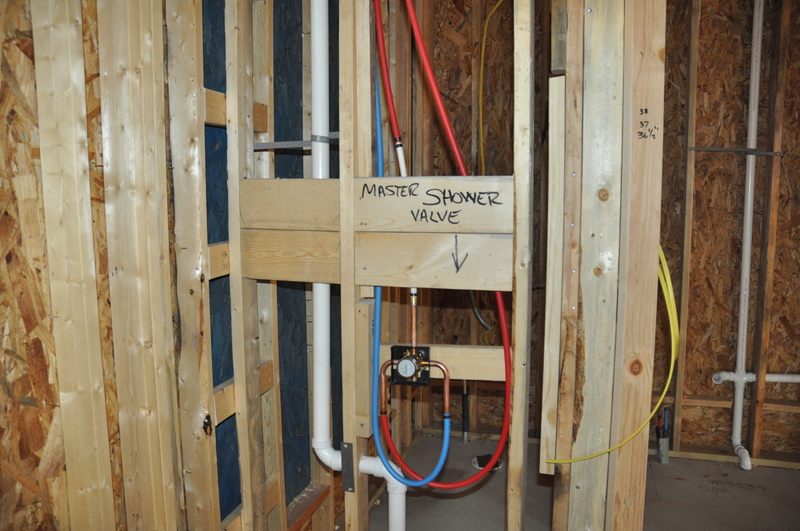 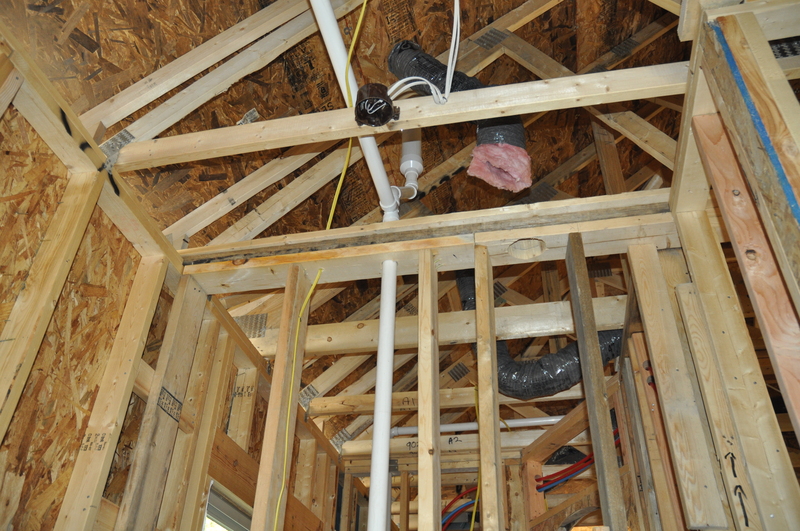 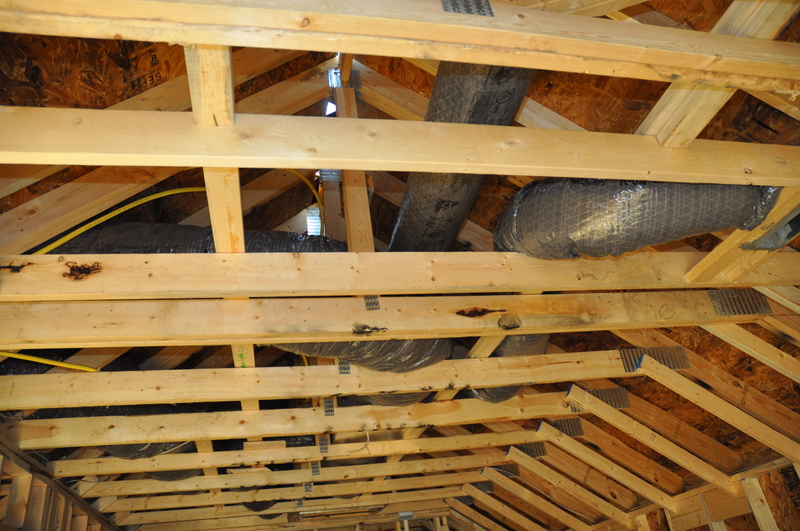 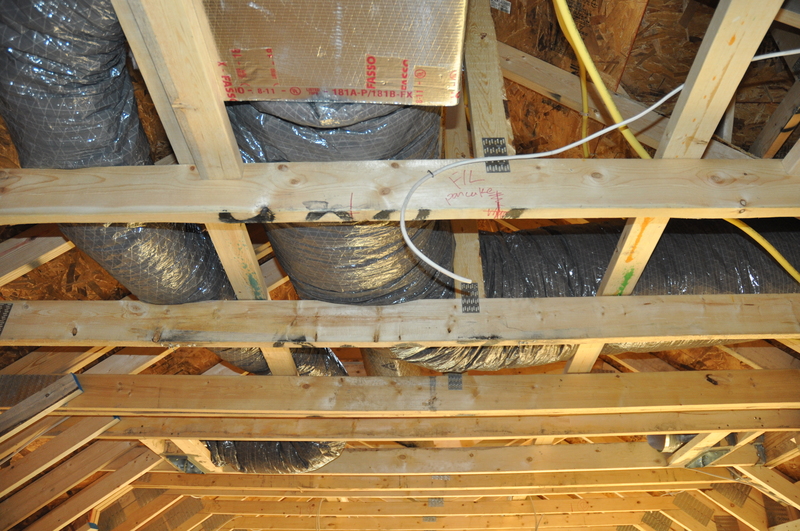 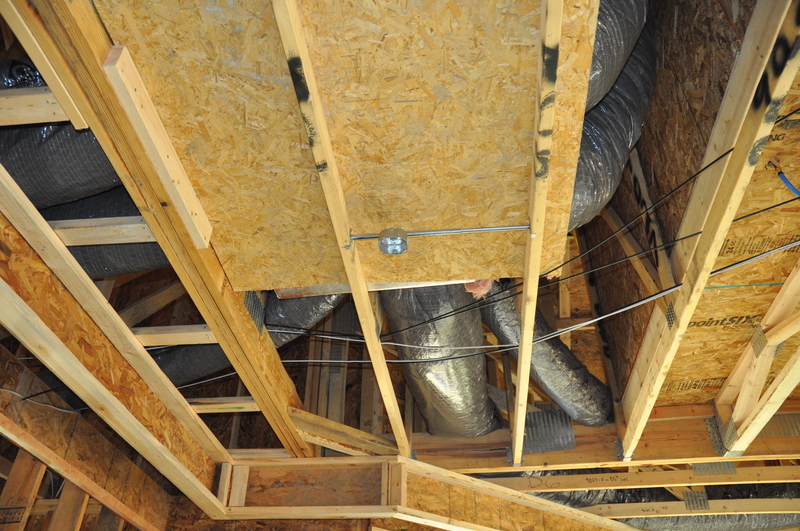 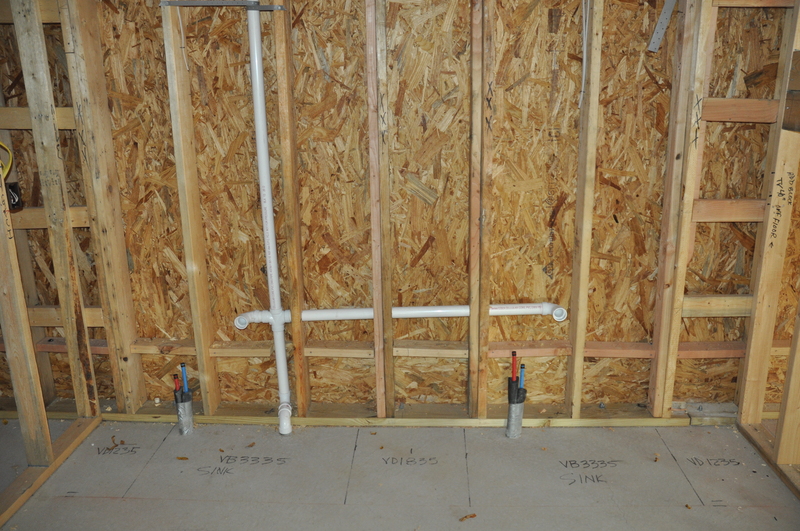 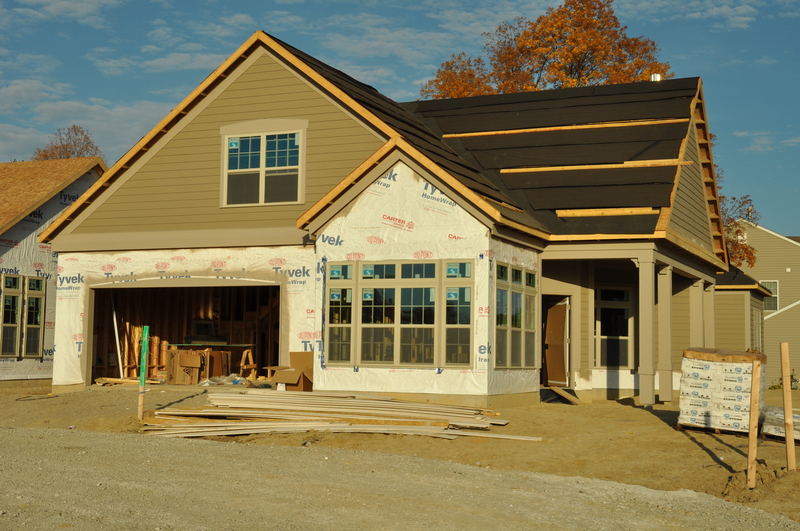 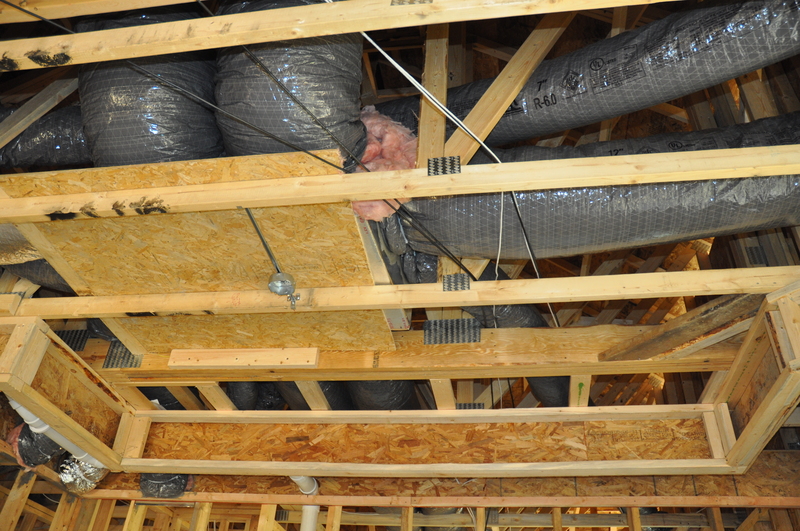 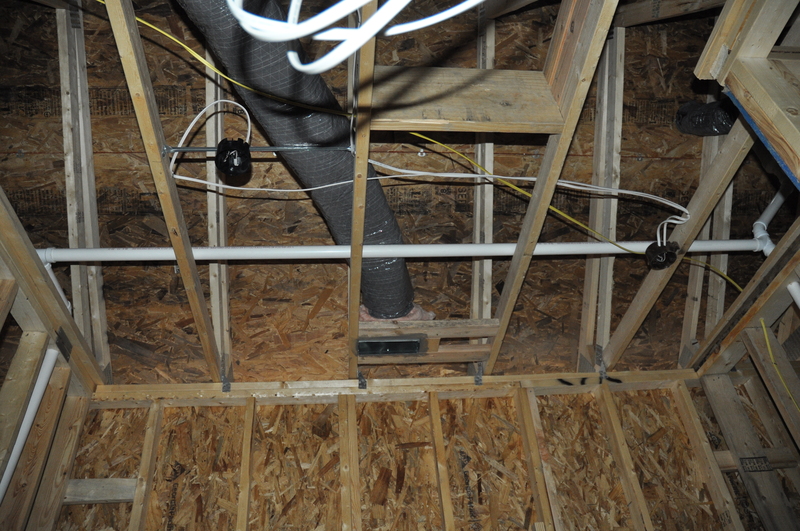 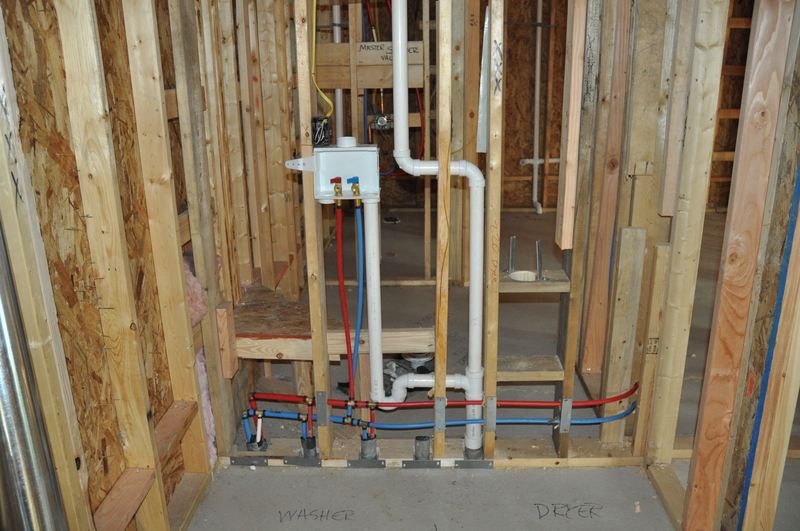 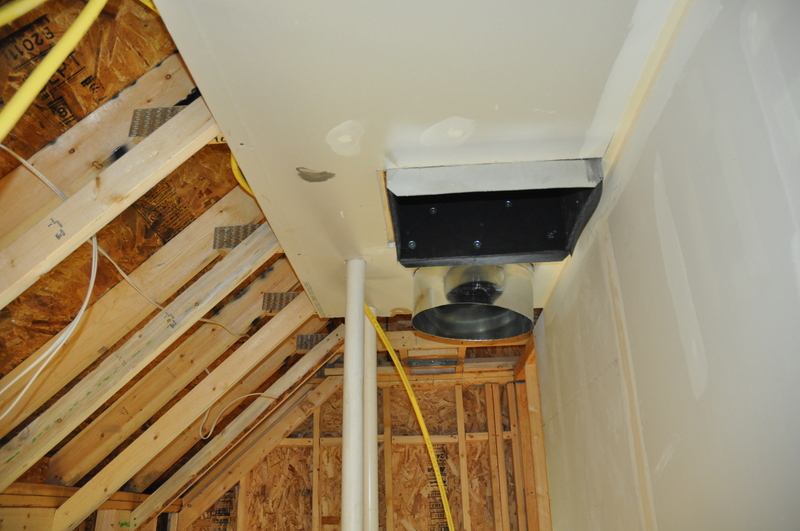 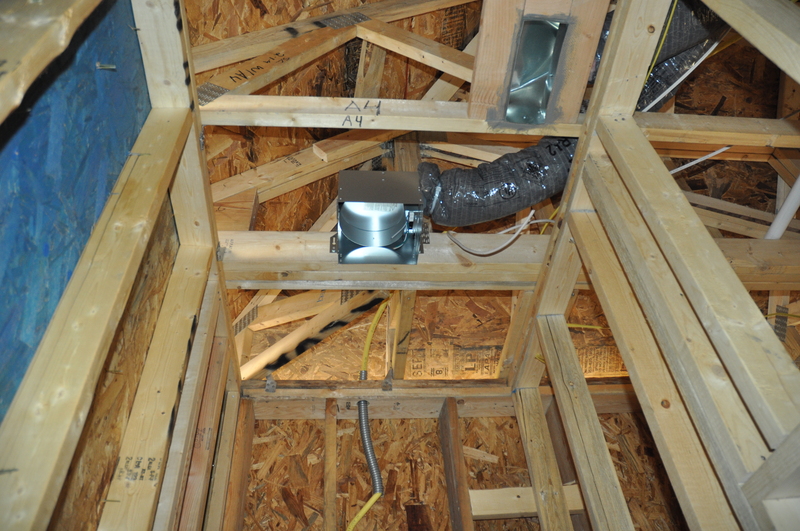 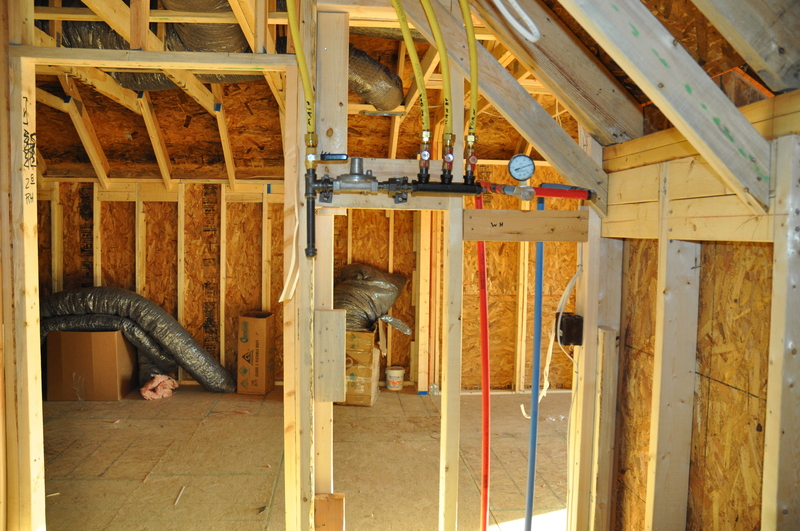 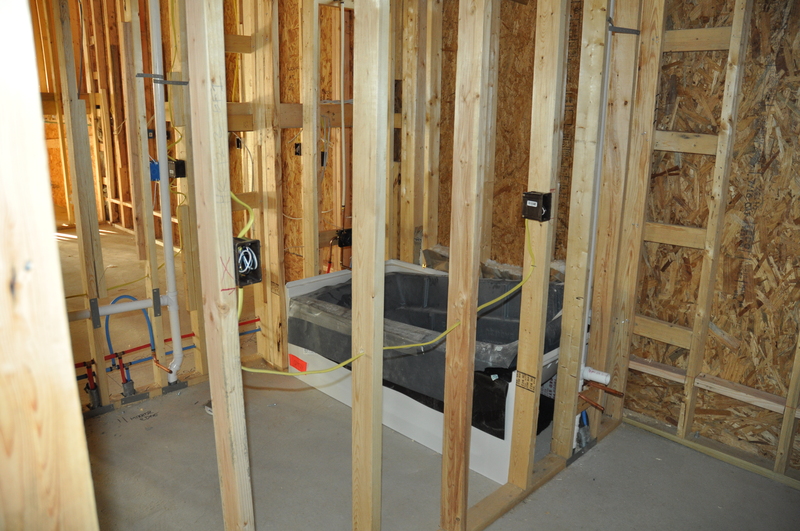 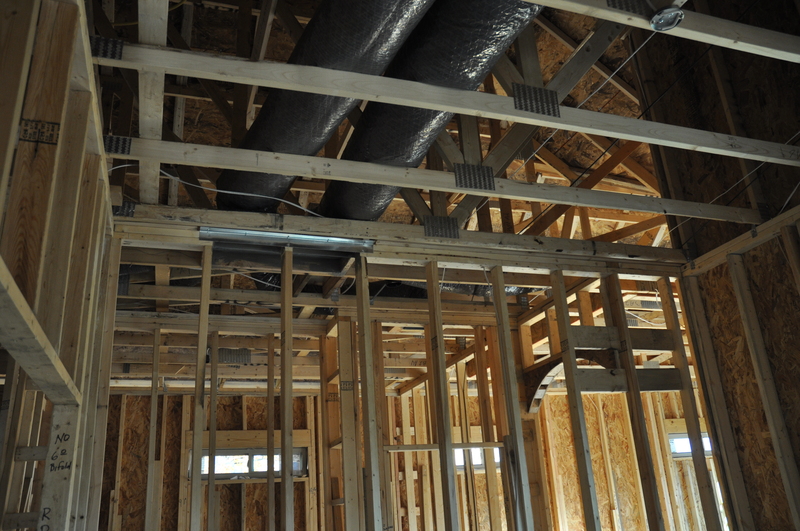 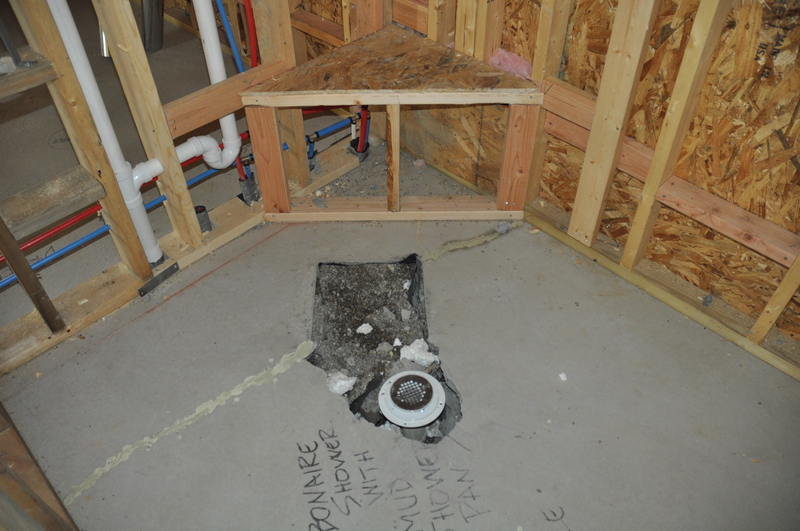 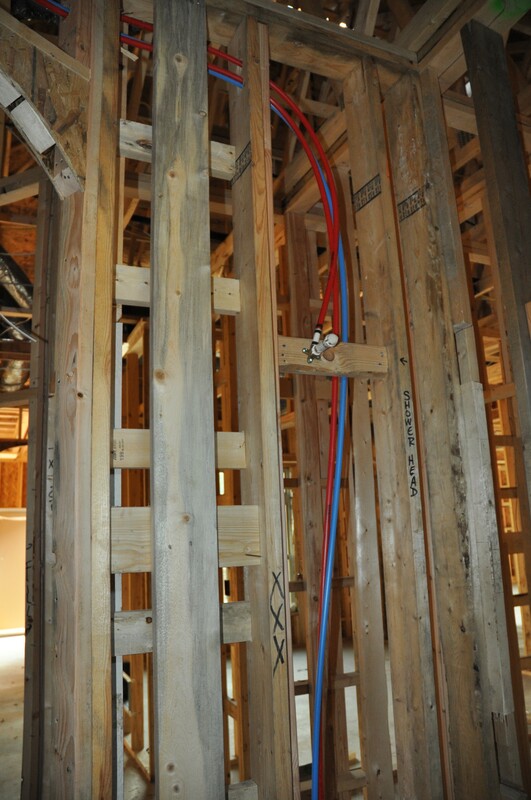 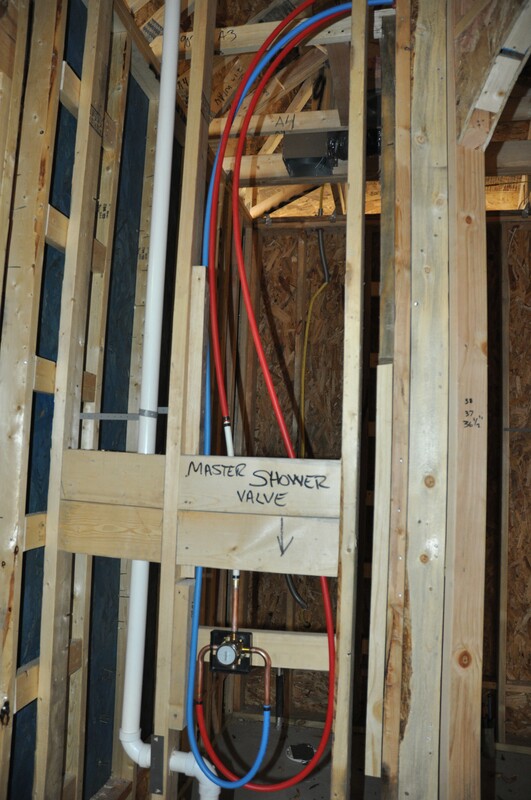 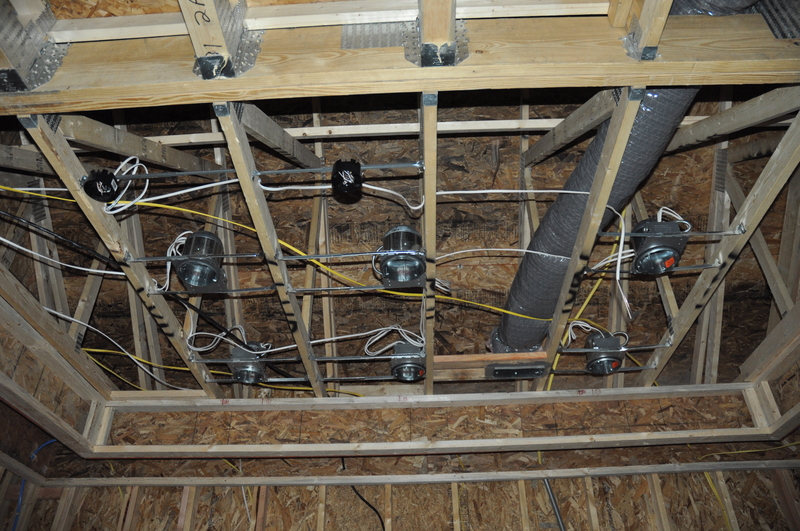 The plumbing, HVAC, and electrical rough-ins are completed — and have passed inspection. 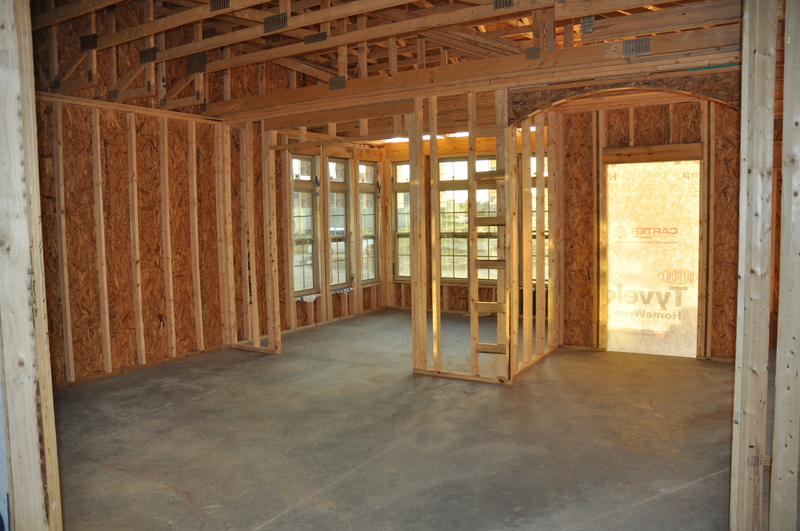 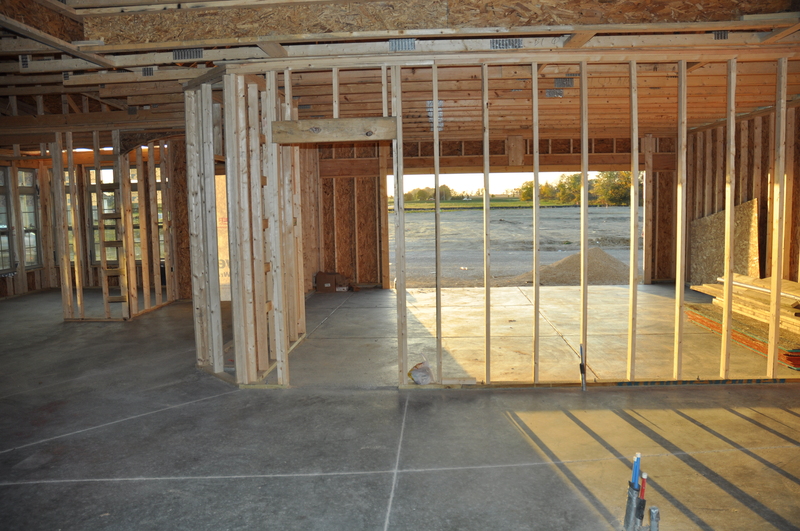 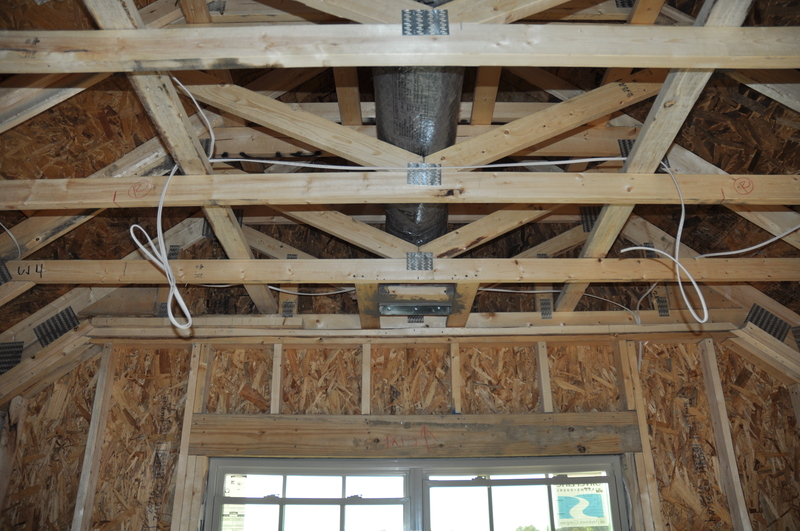 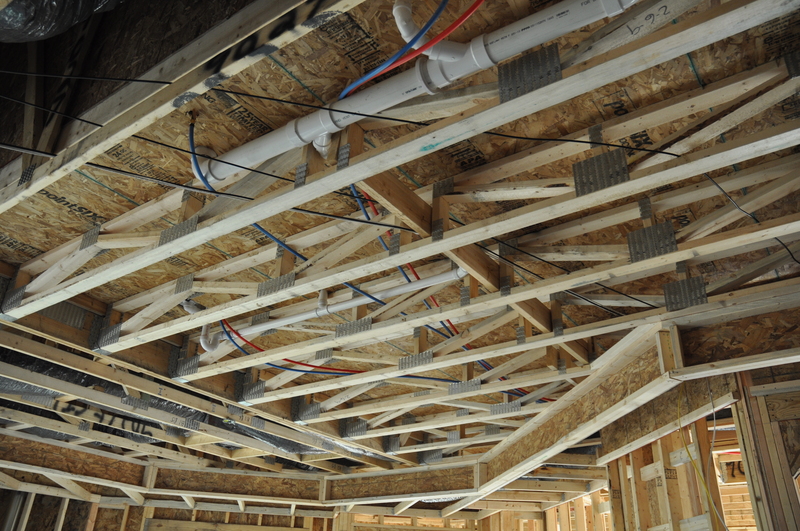 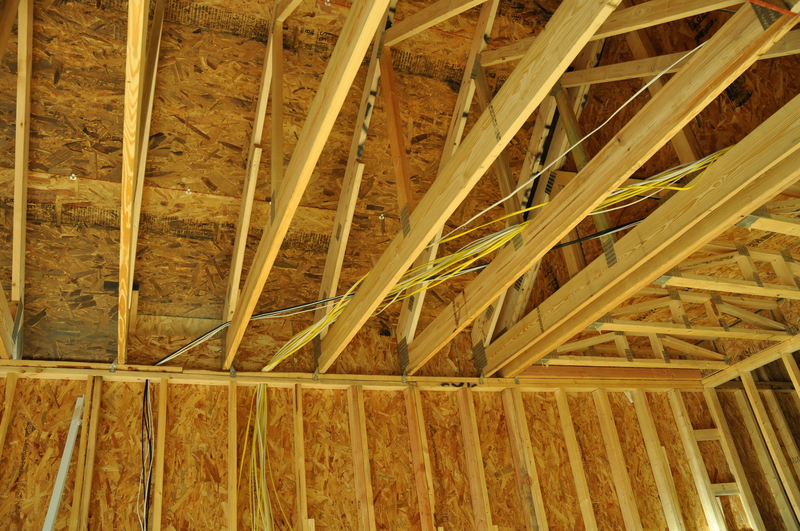 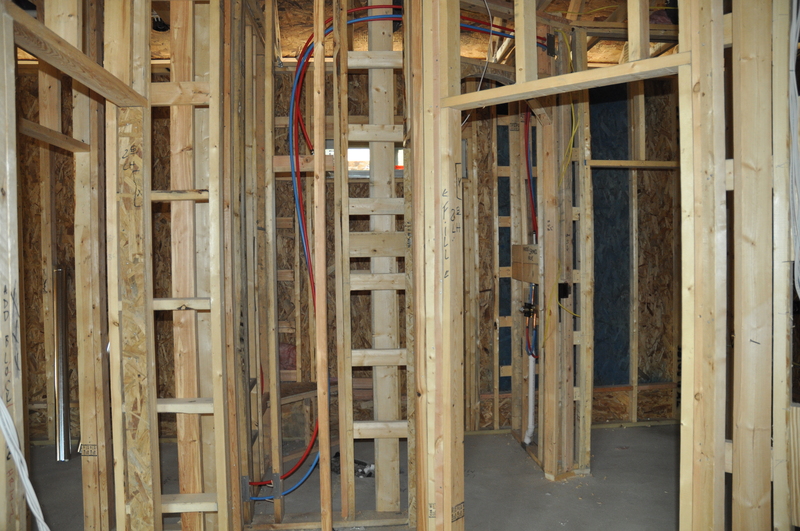 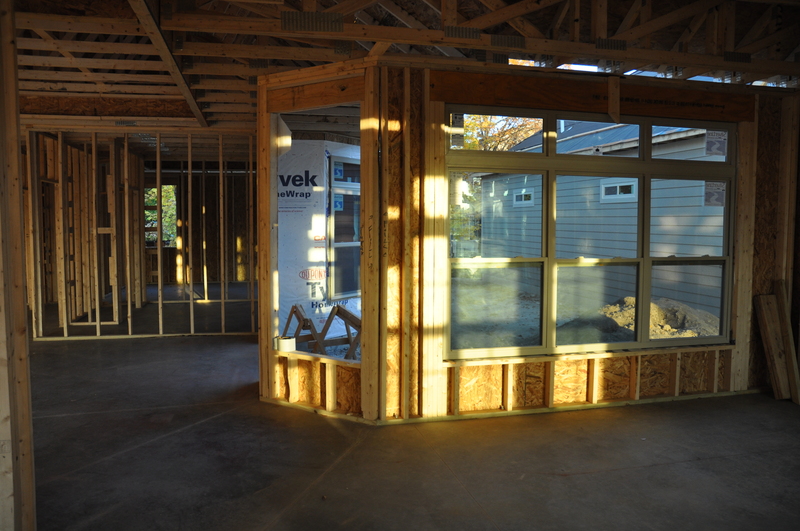 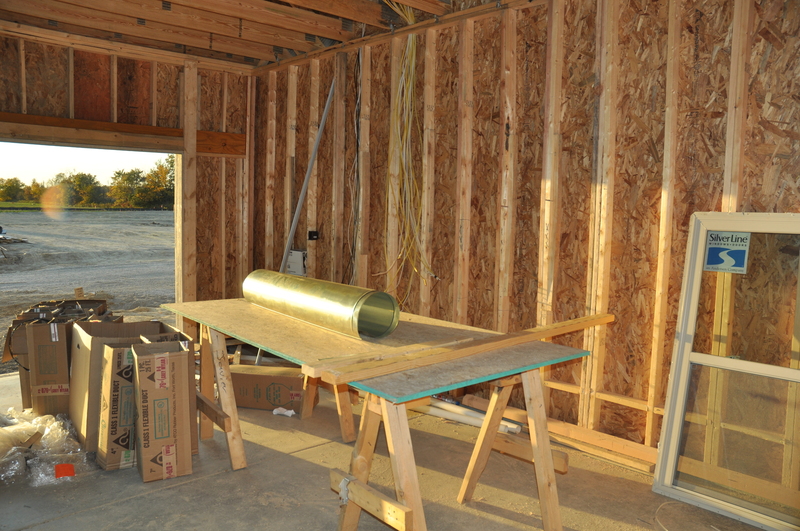 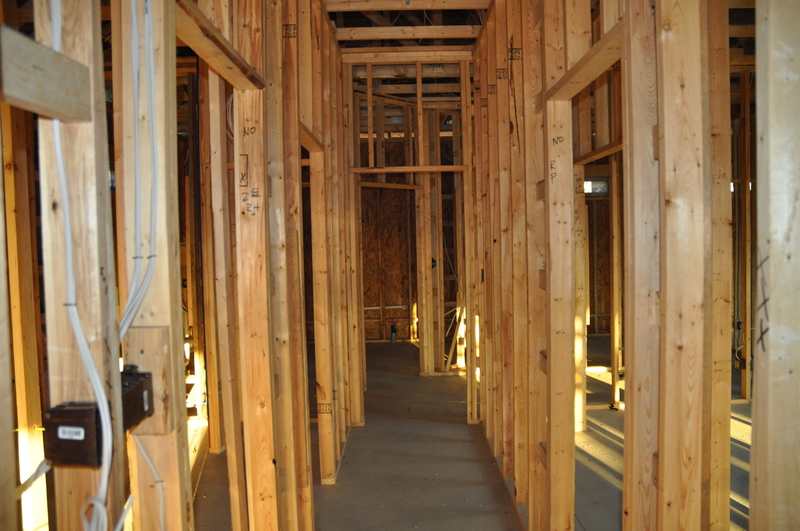 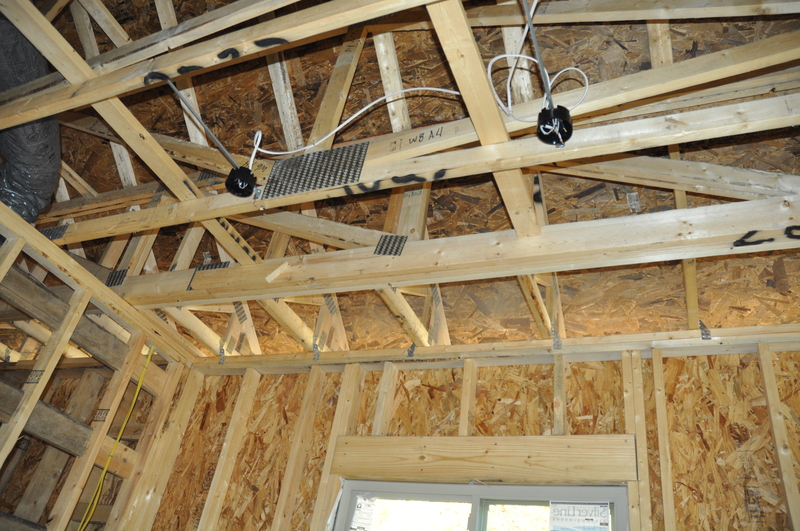 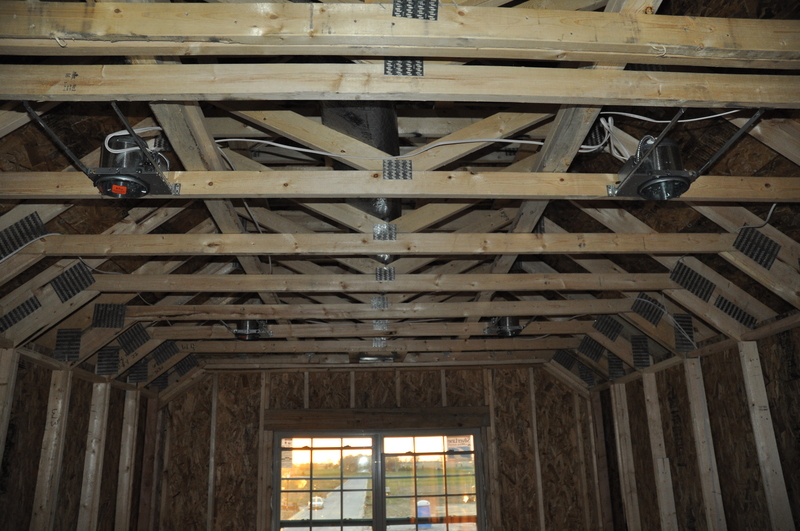 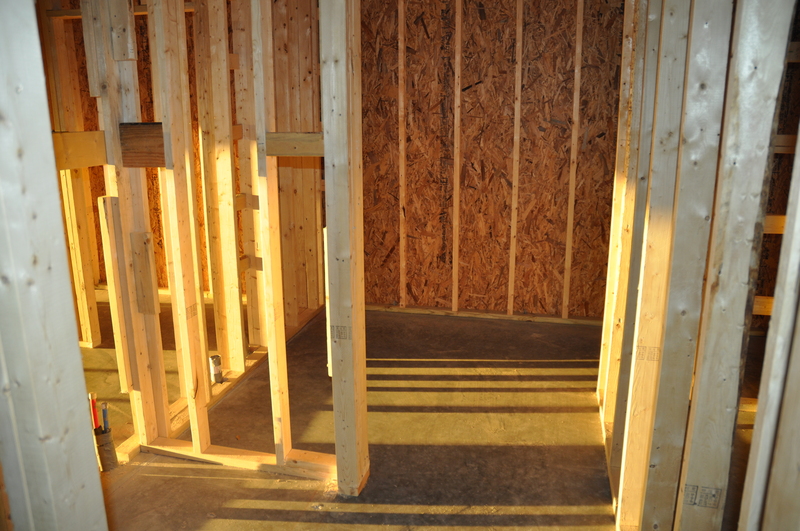 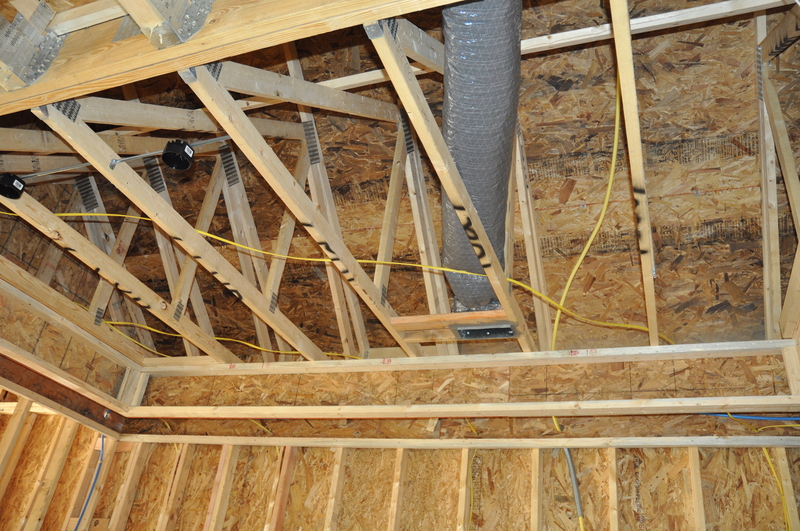 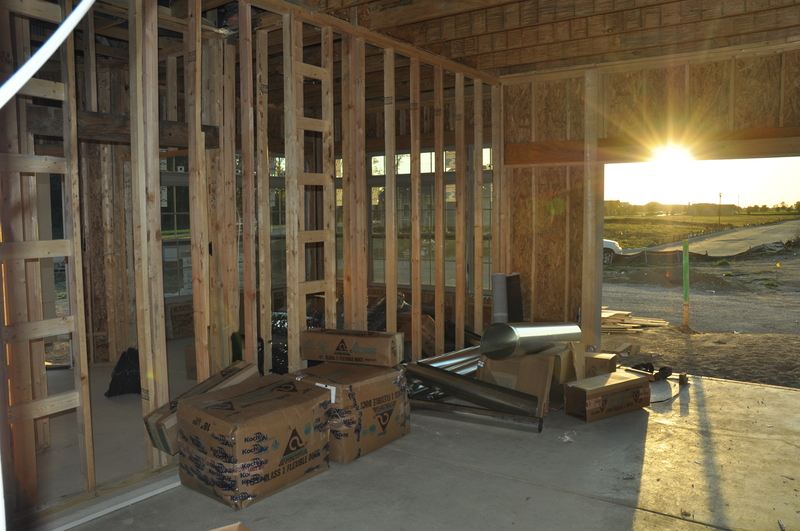 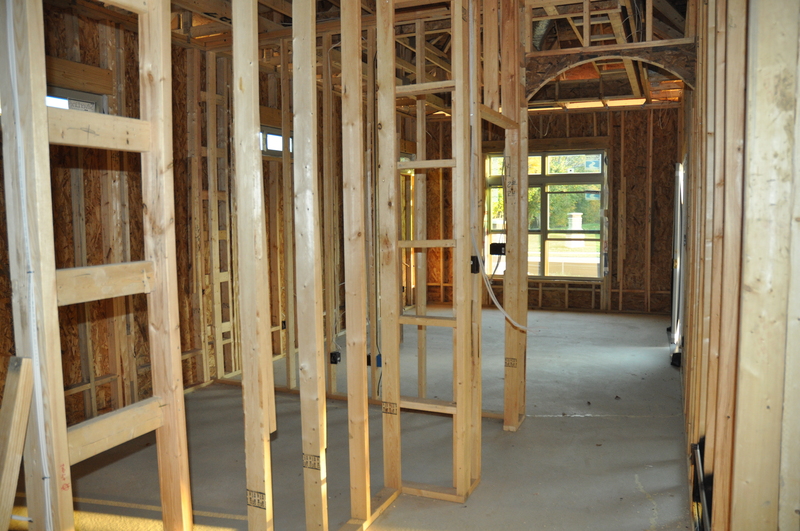 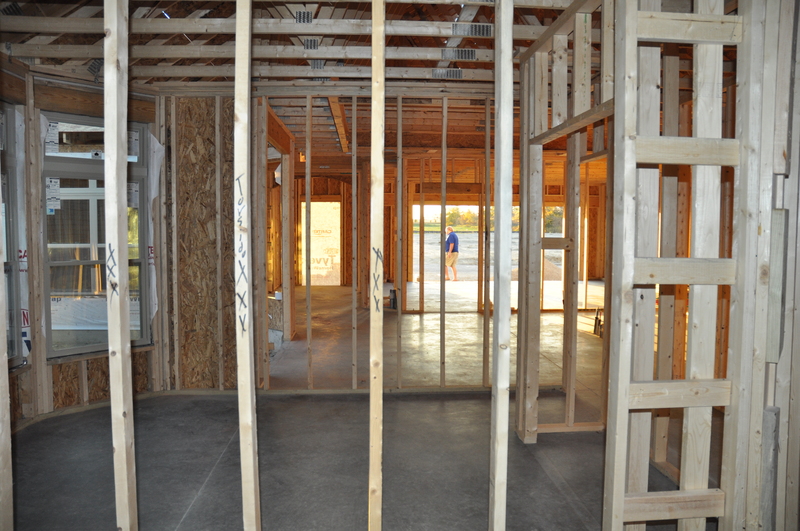 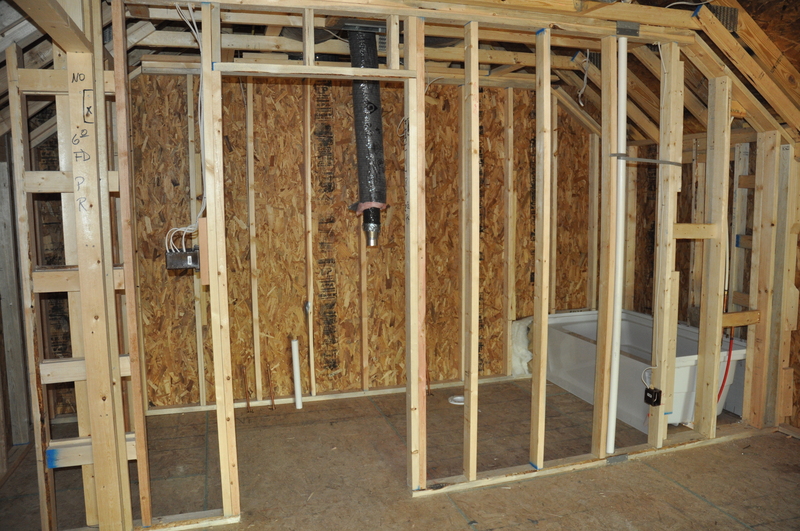 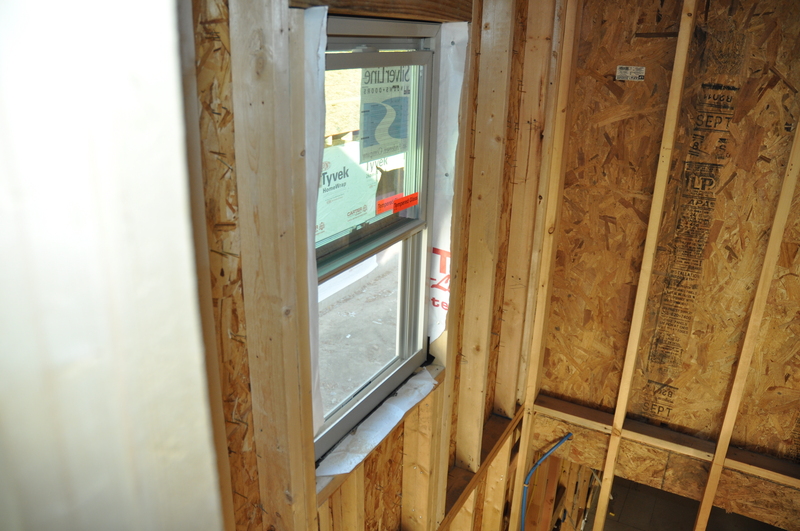 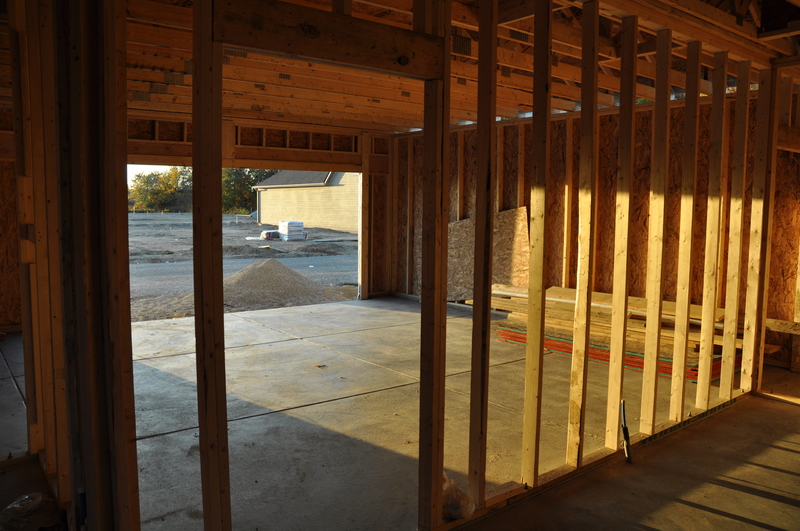 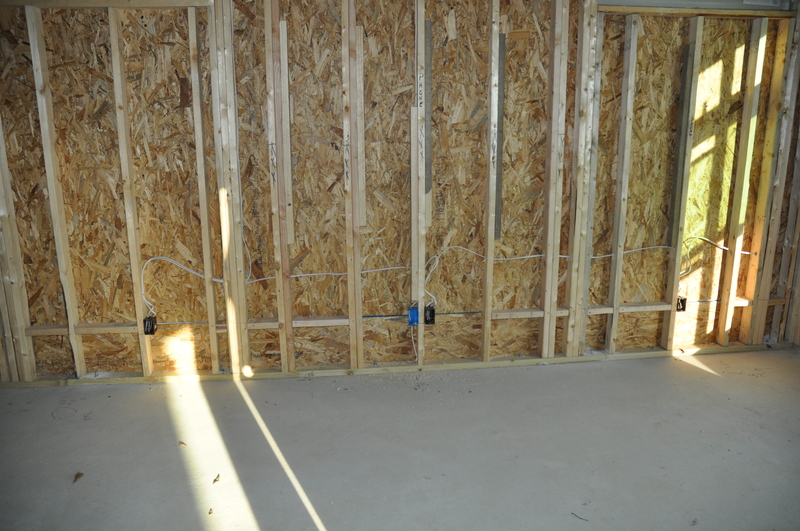 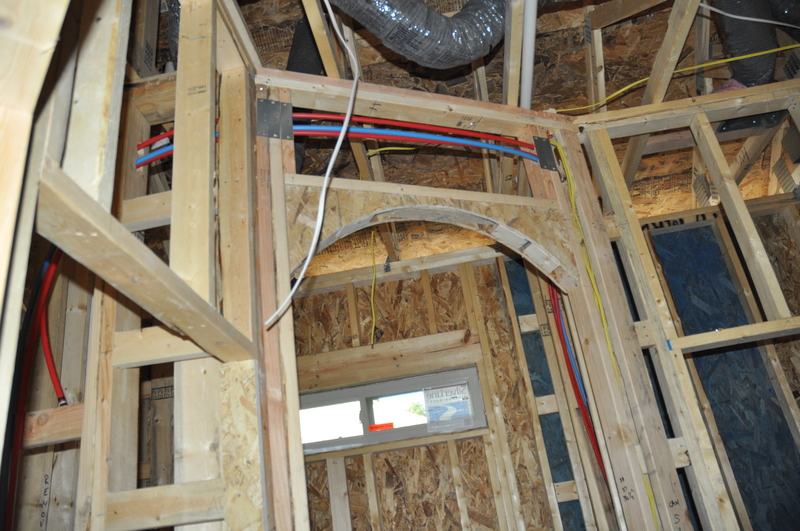 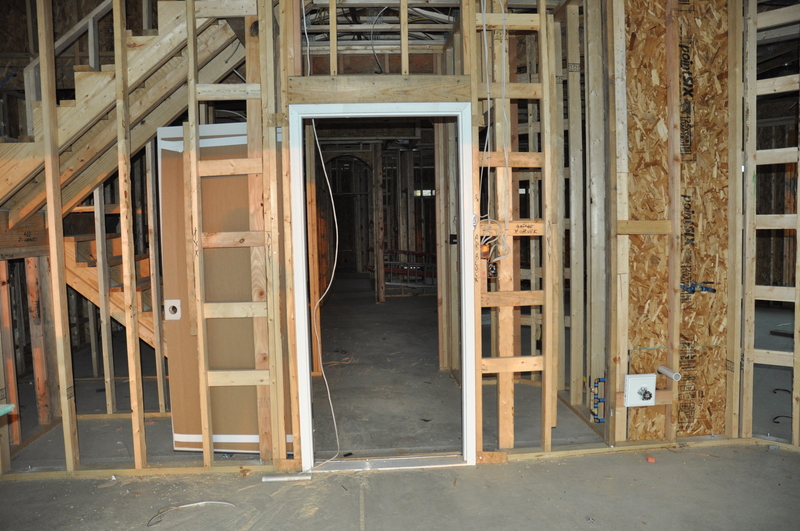 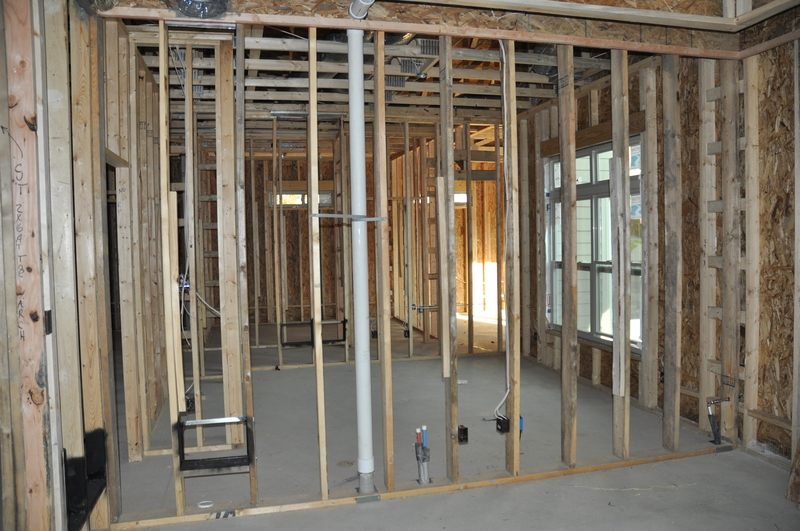 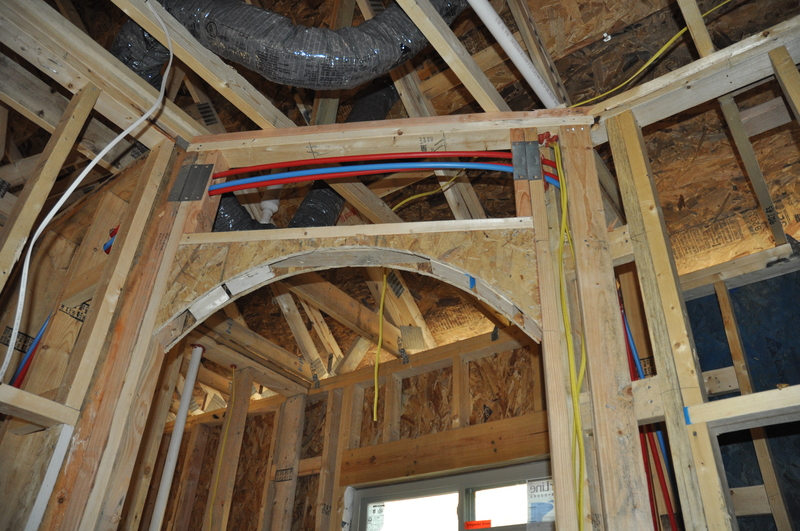 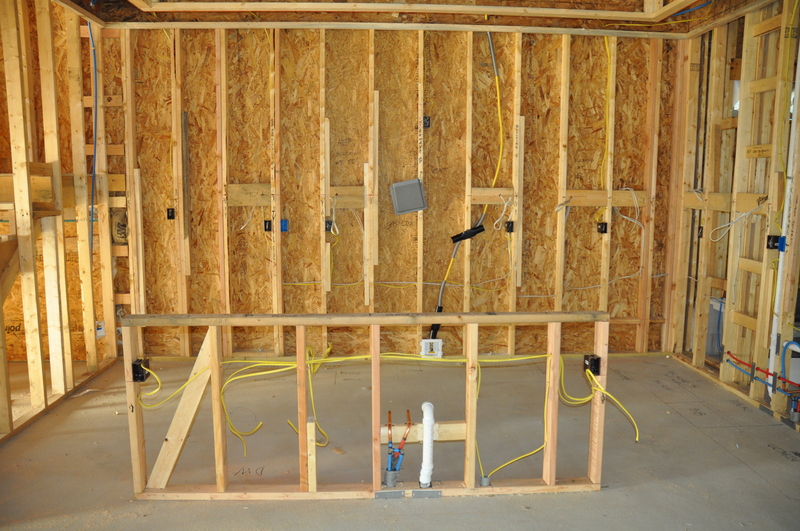 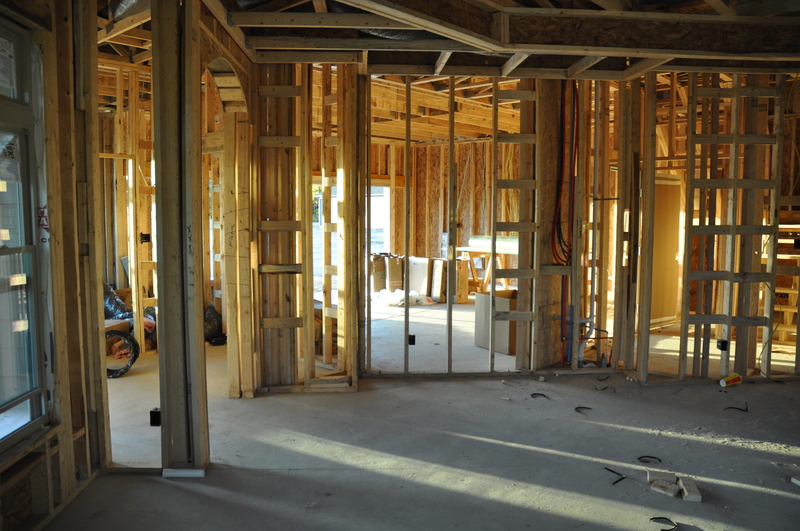 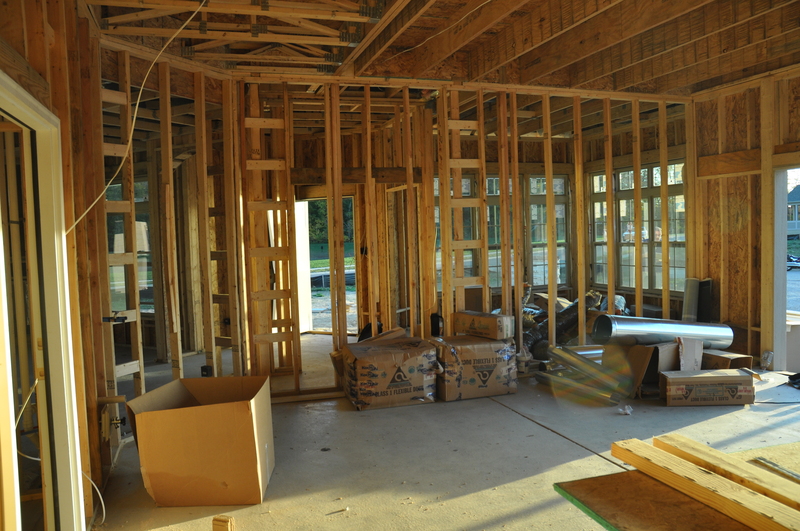 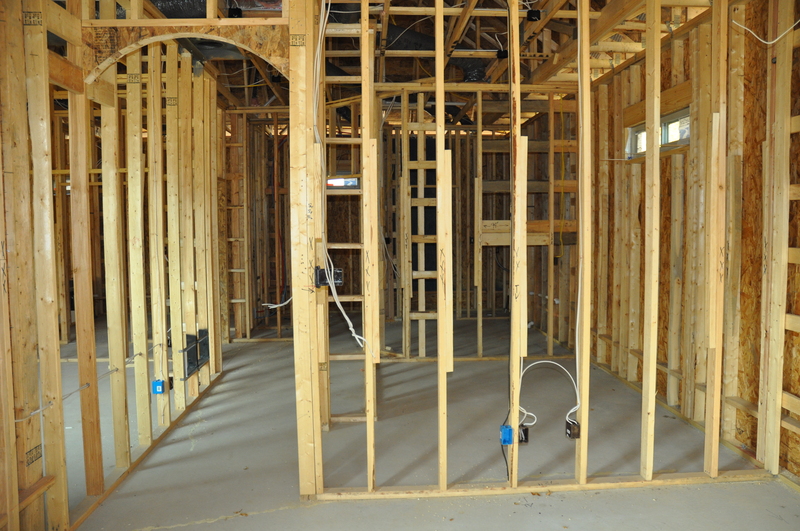 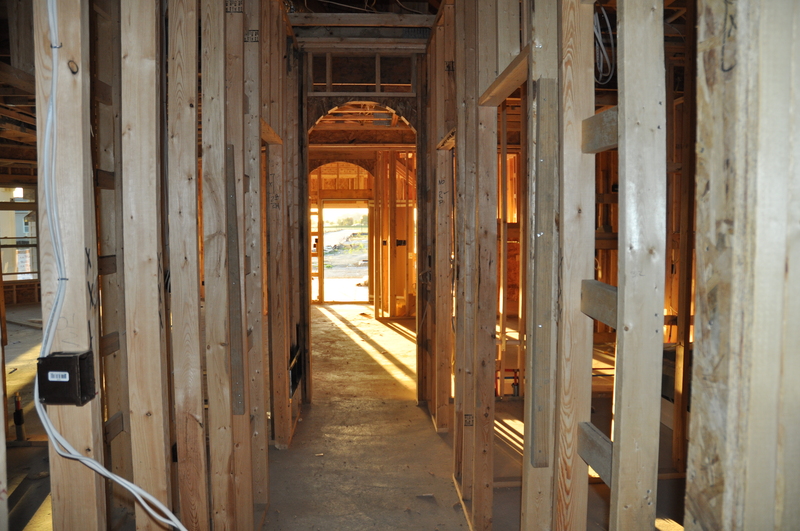 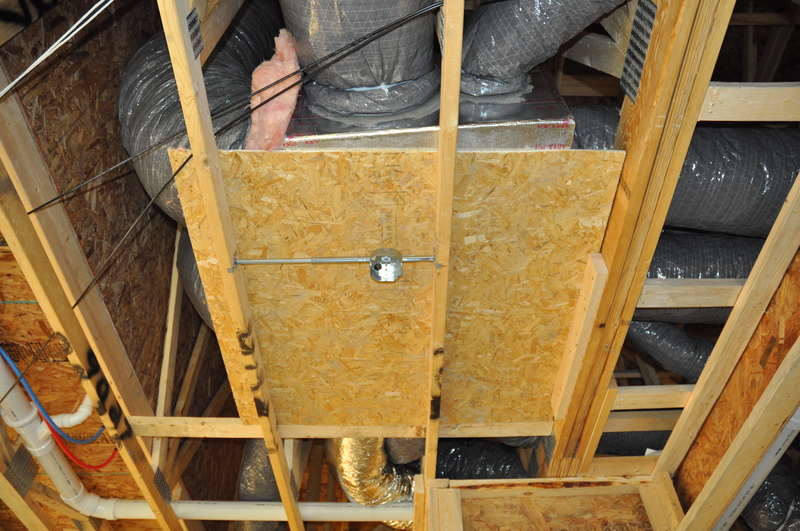 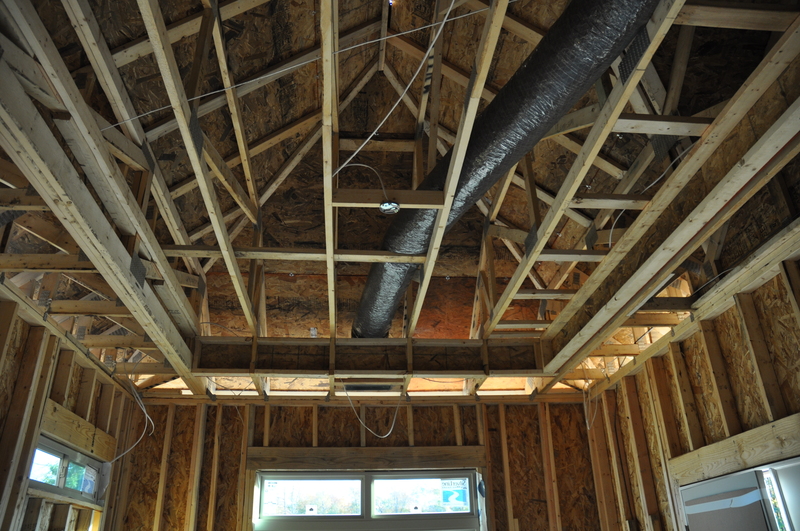 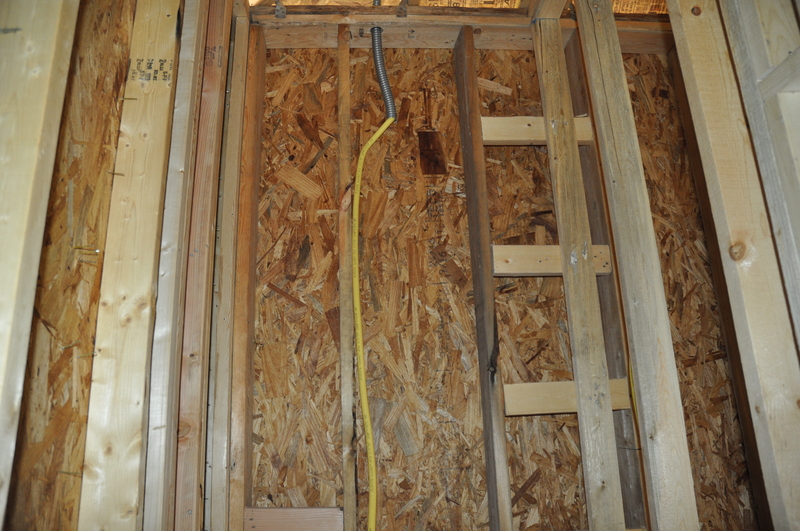 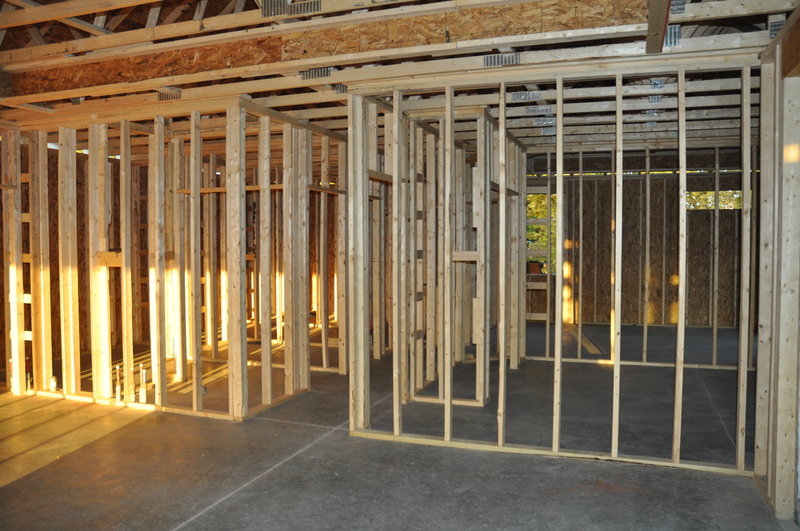 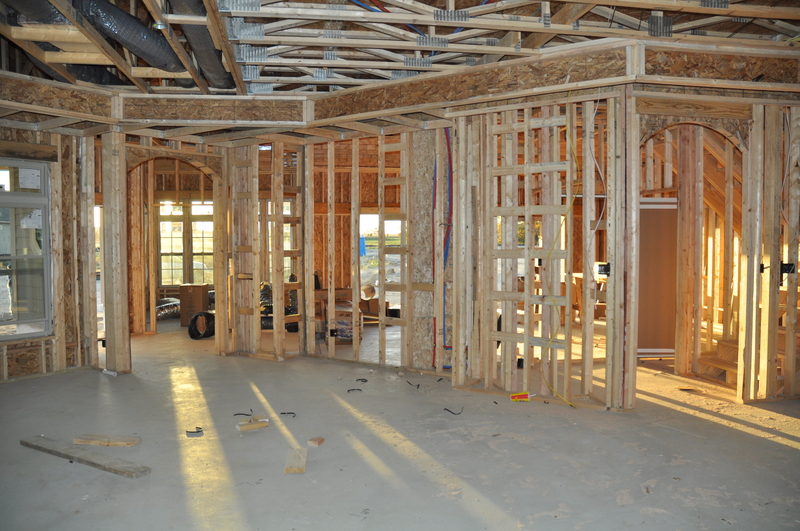 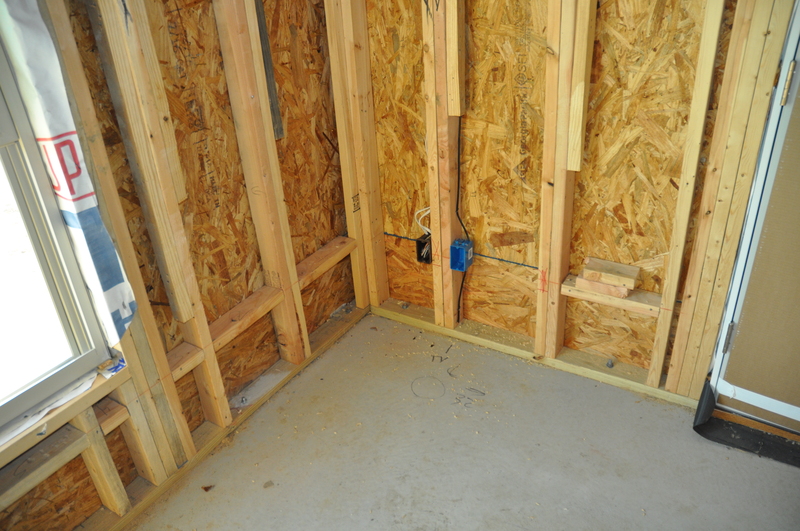 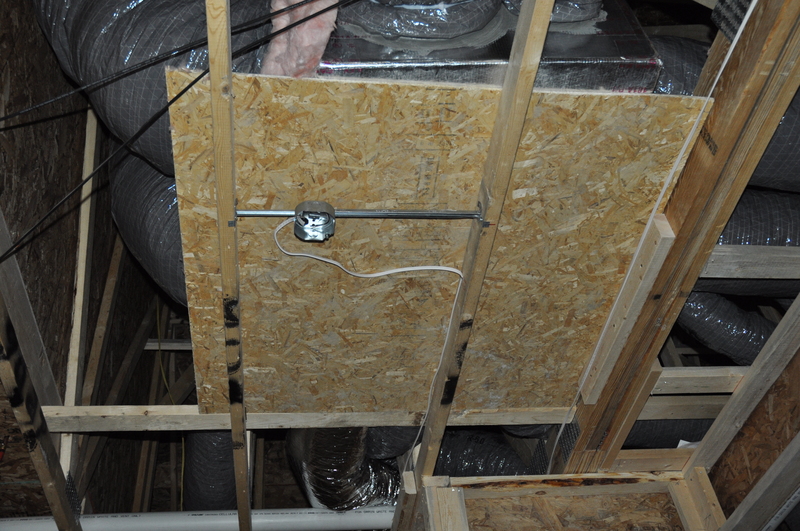 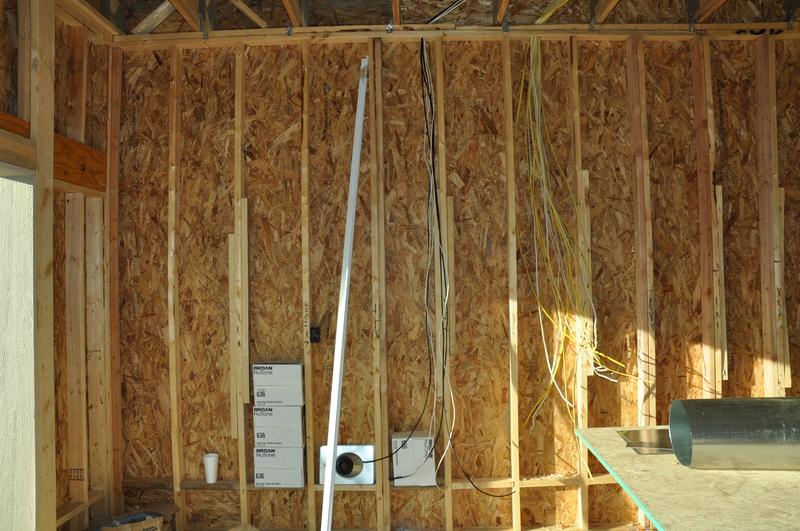 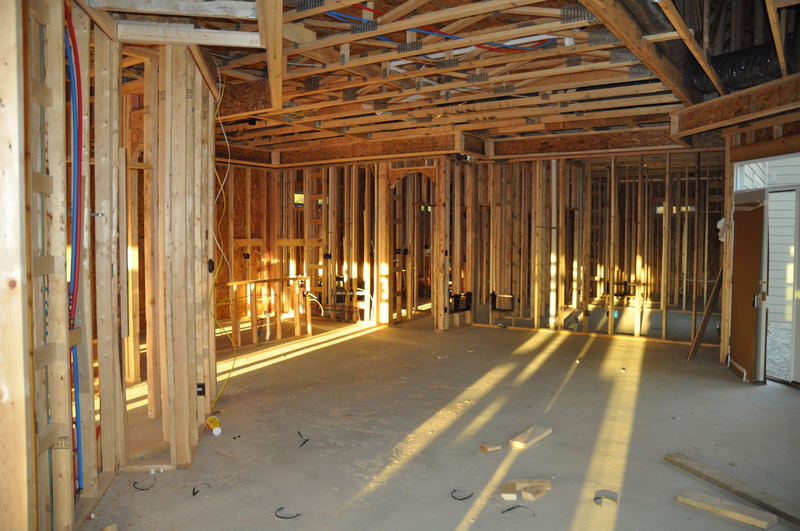 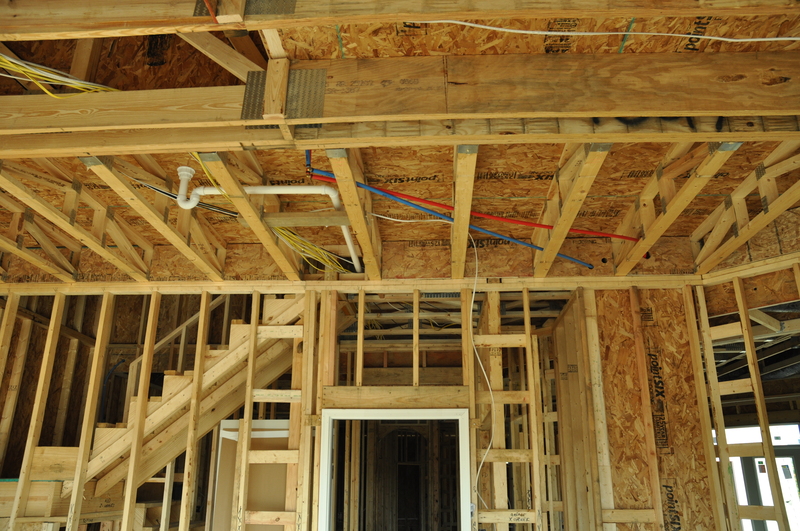 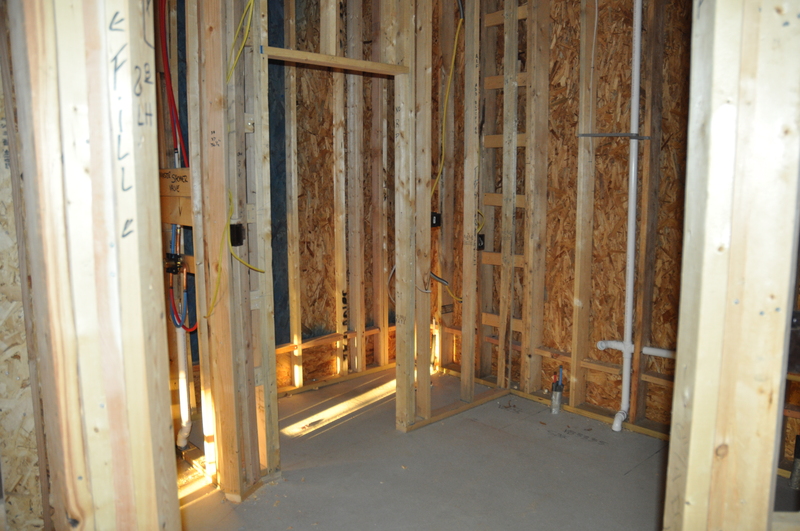 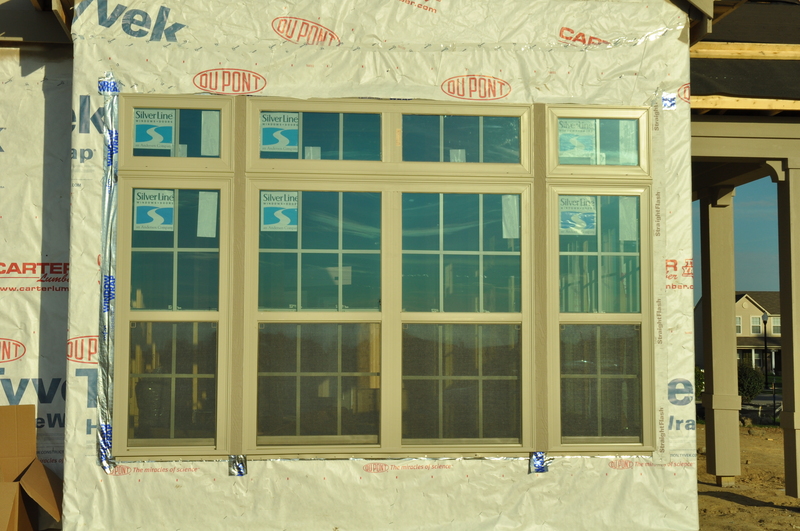 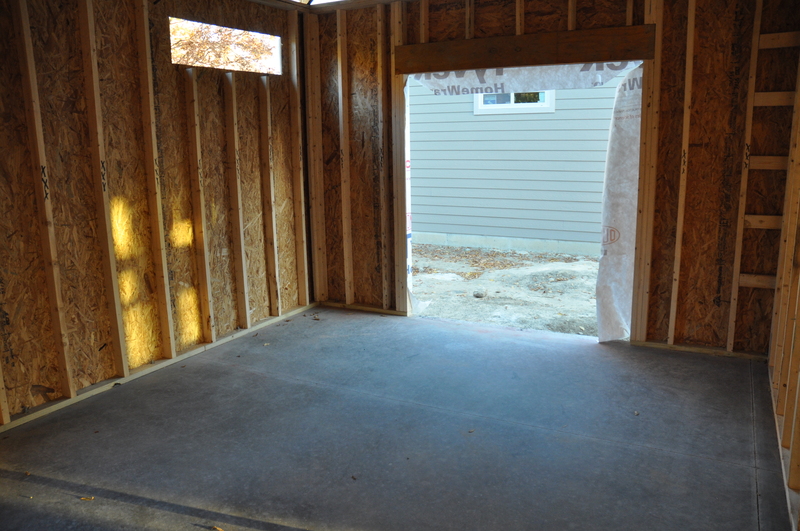 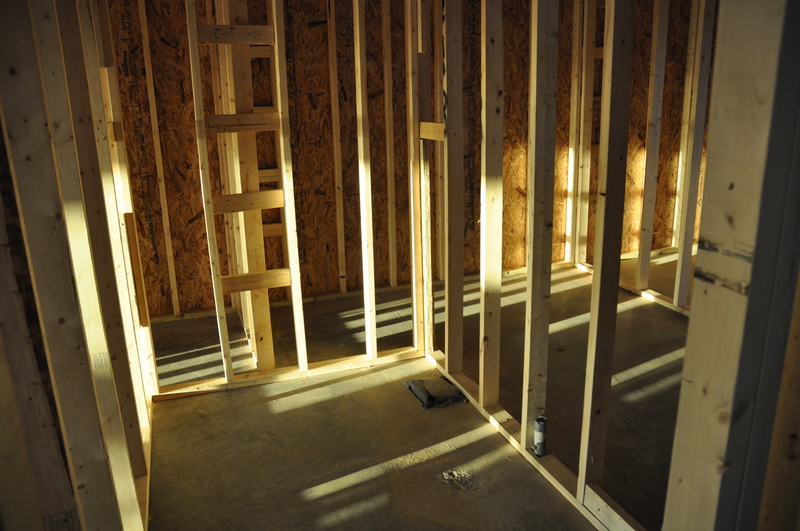 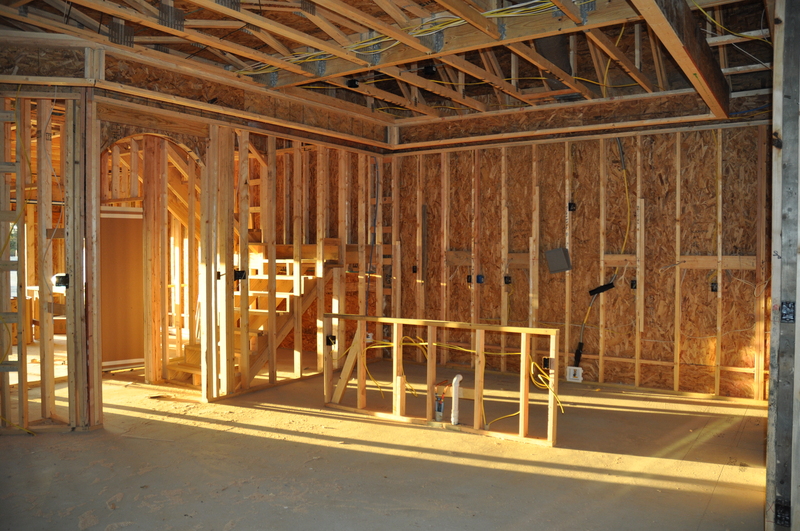 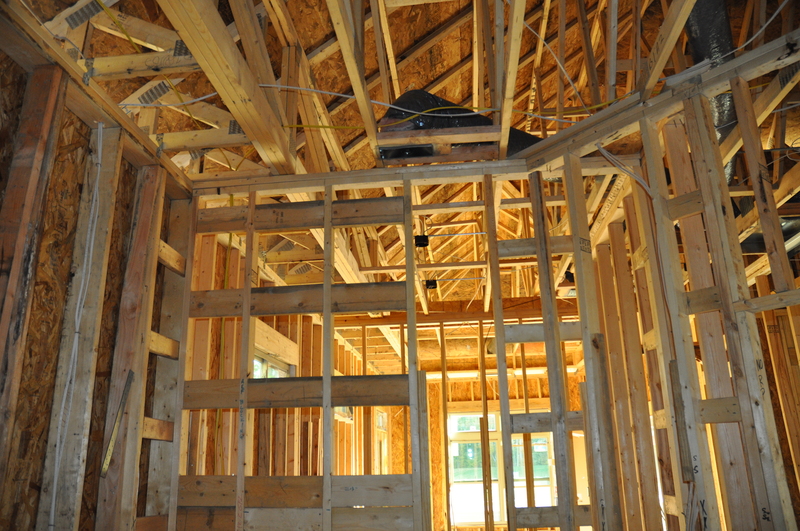 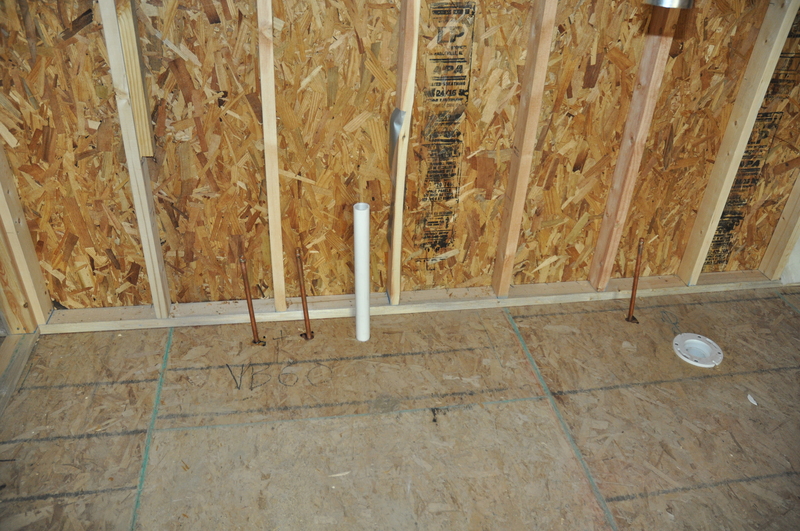 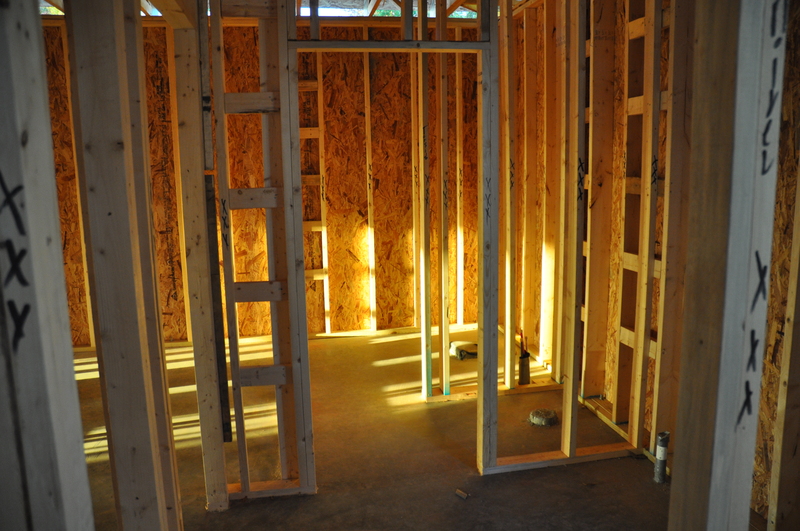 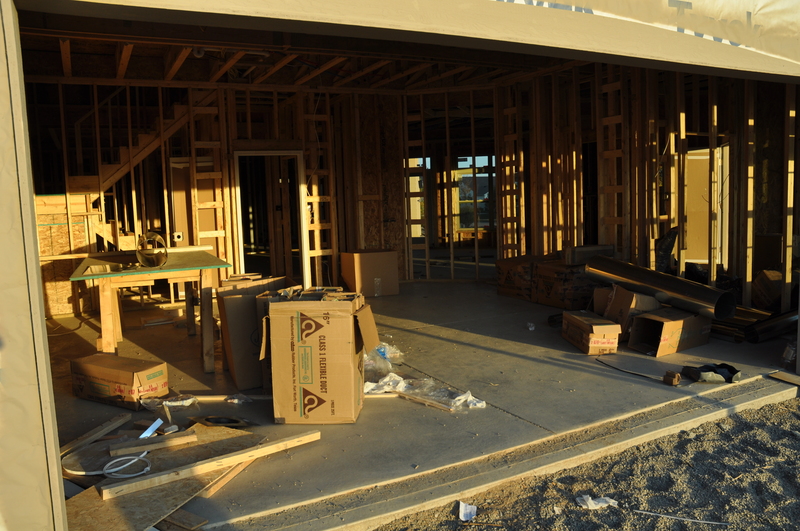 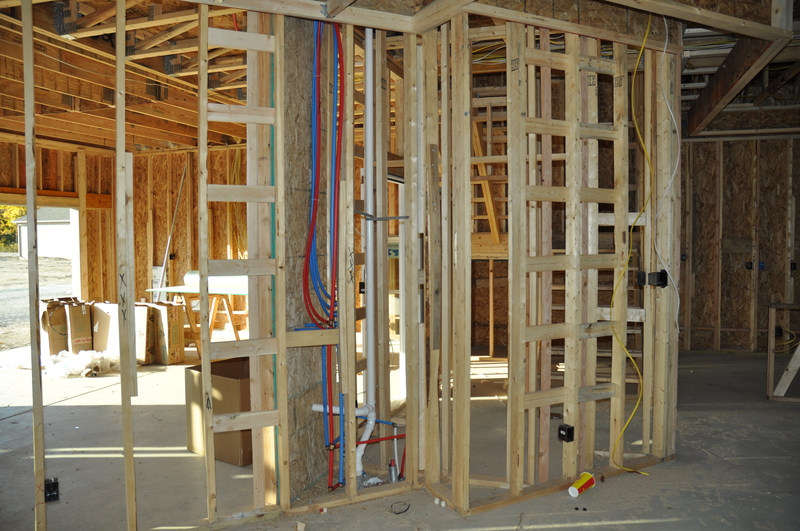 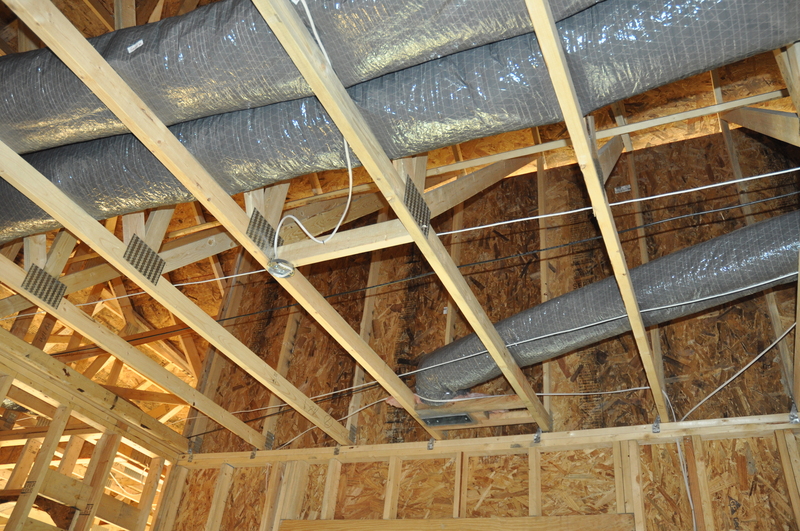 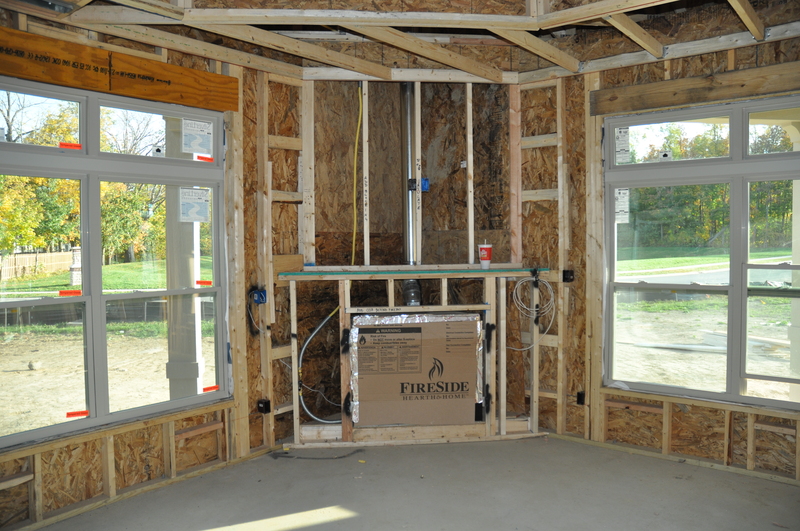 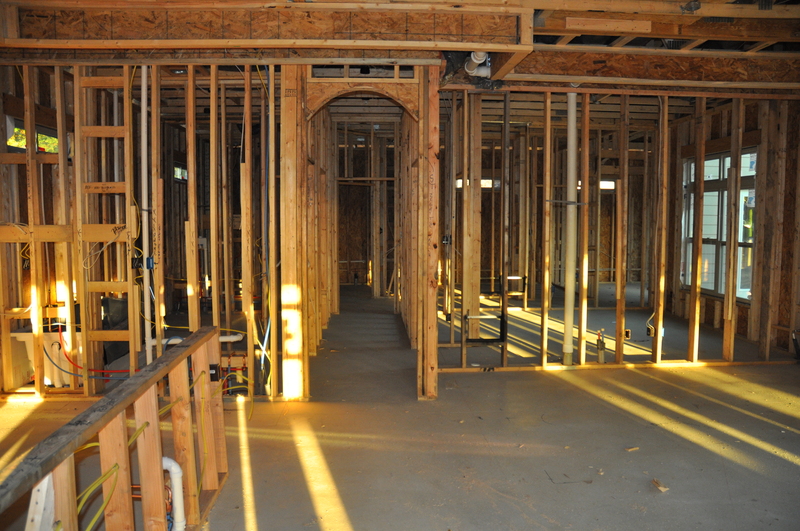 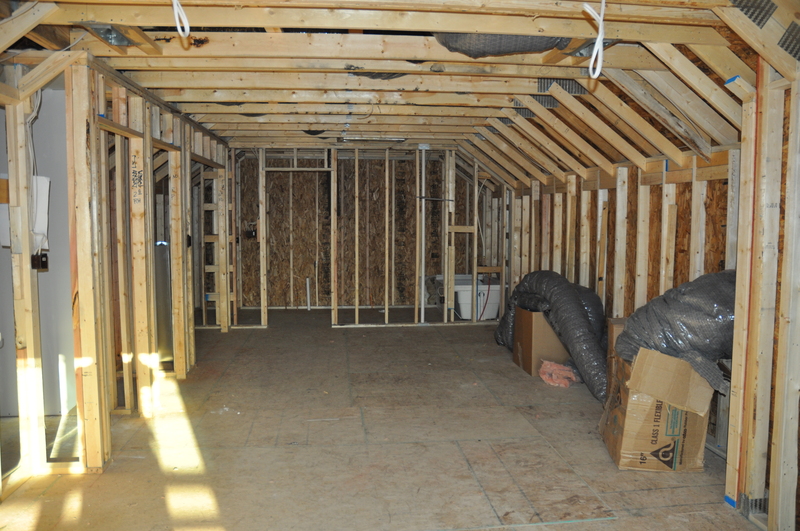 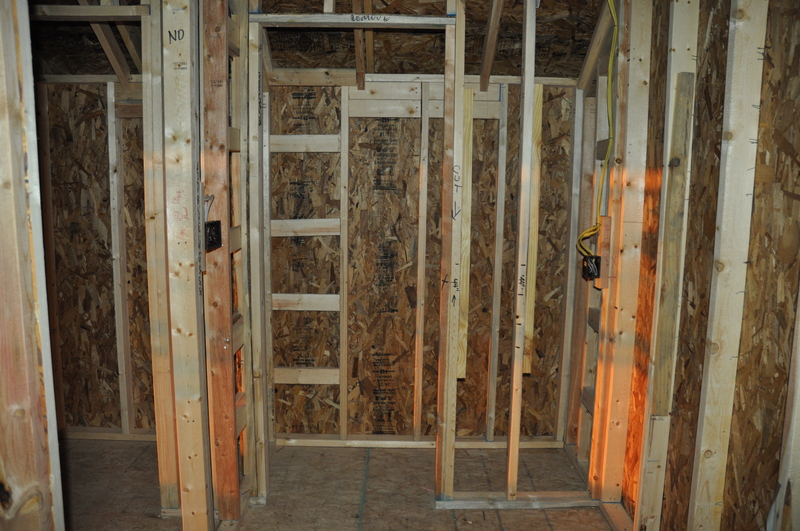 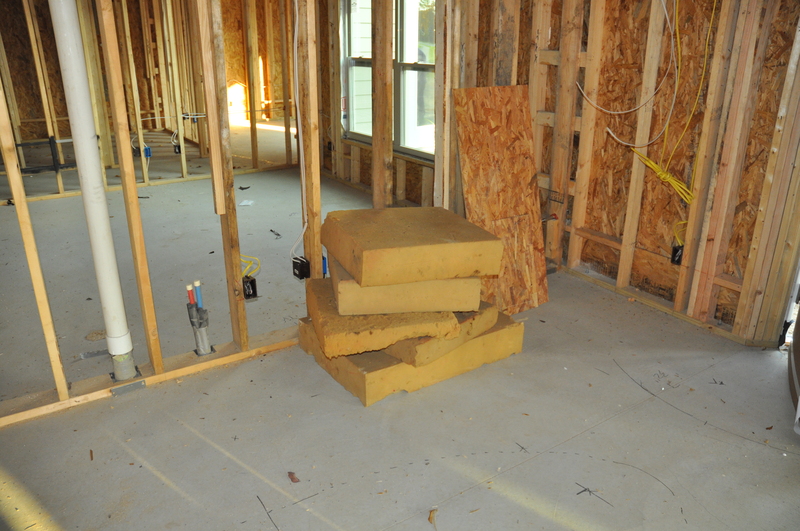 The minor framing adjustments have been made, and the walls are ready for insulation. 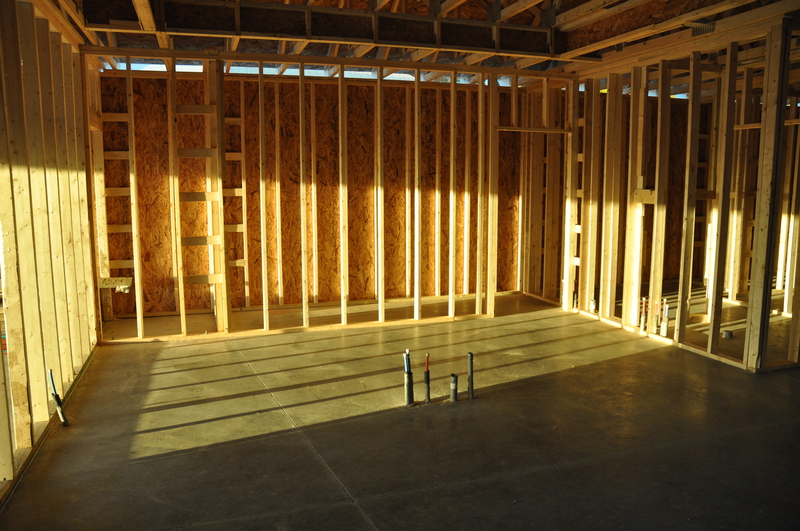 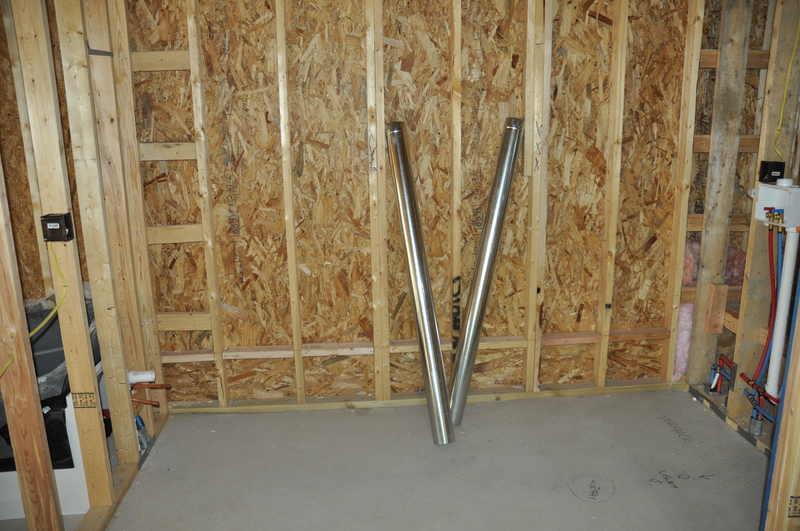 This post may not be very exciting for other readers, but it will serve as the final record of our house before the walls are filled in. 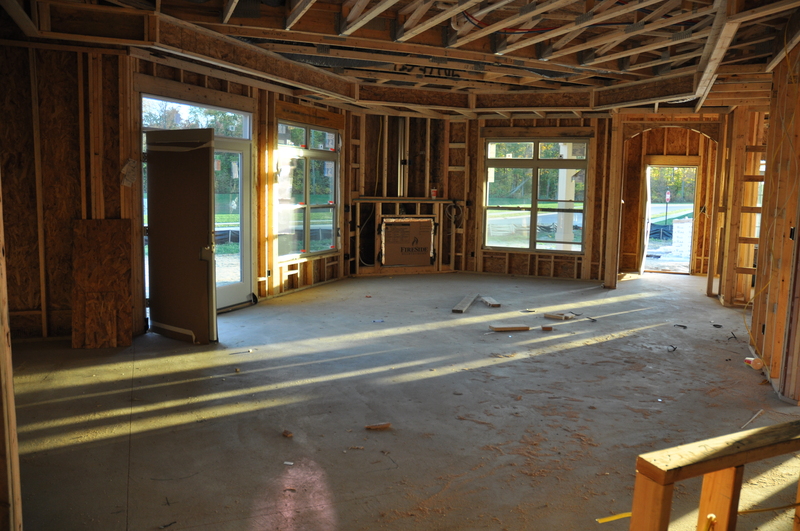 This is extremely exciting for us!